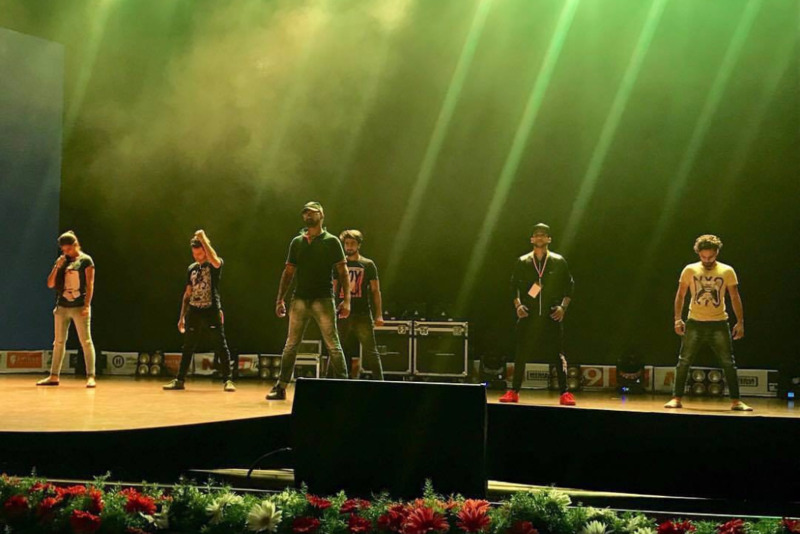 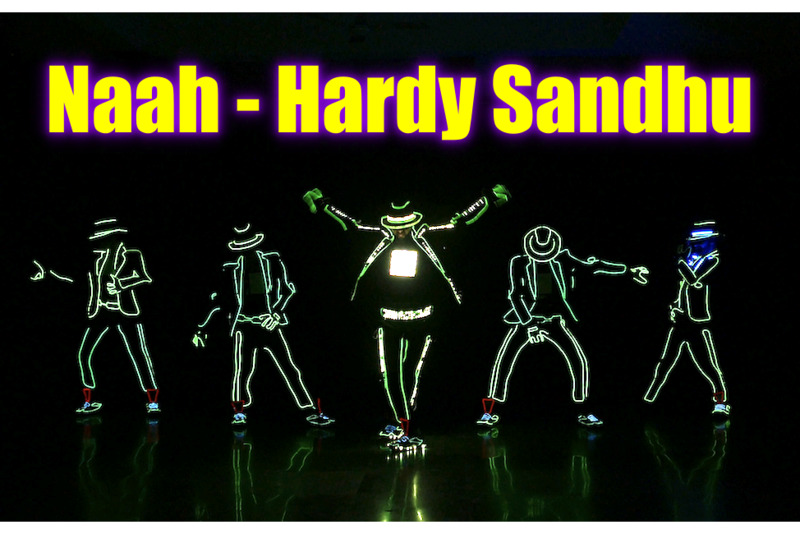 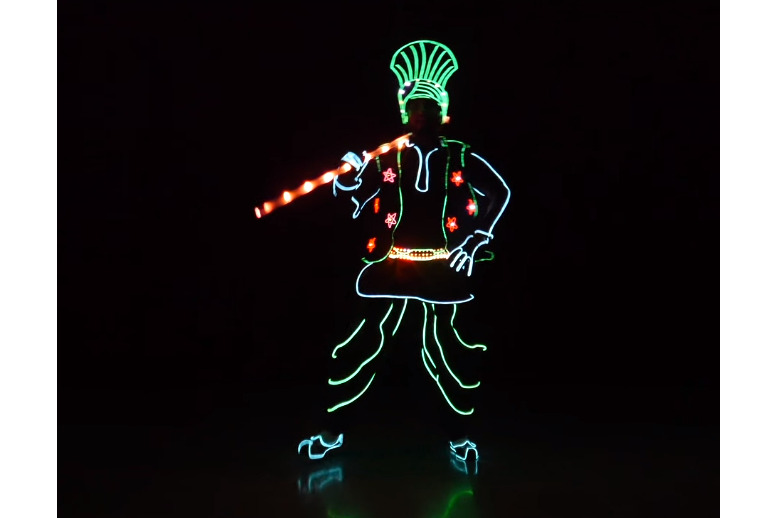 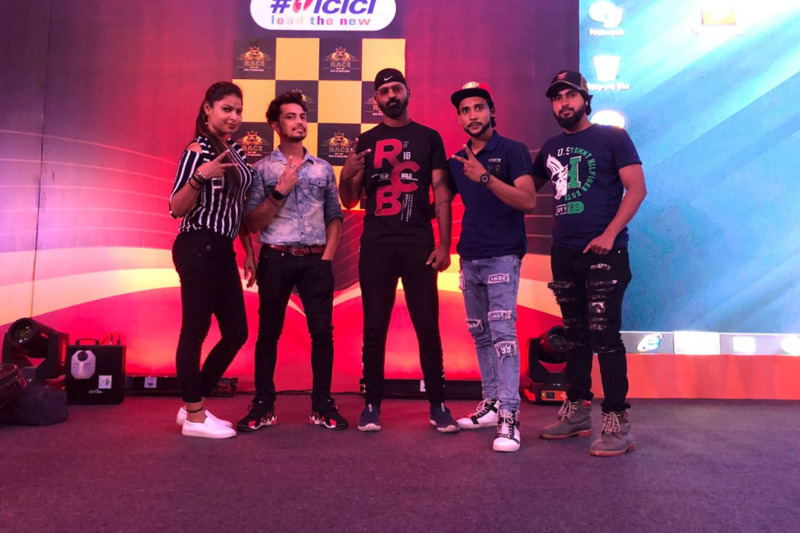 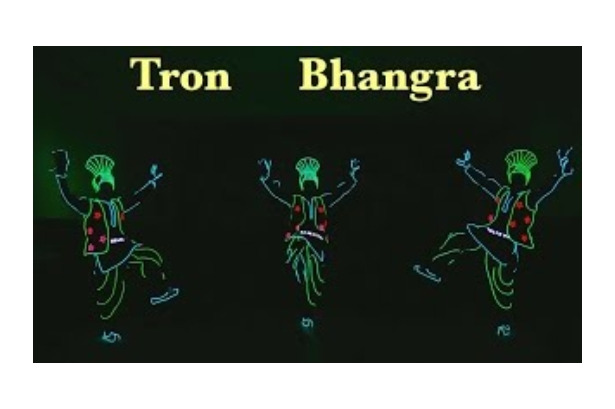 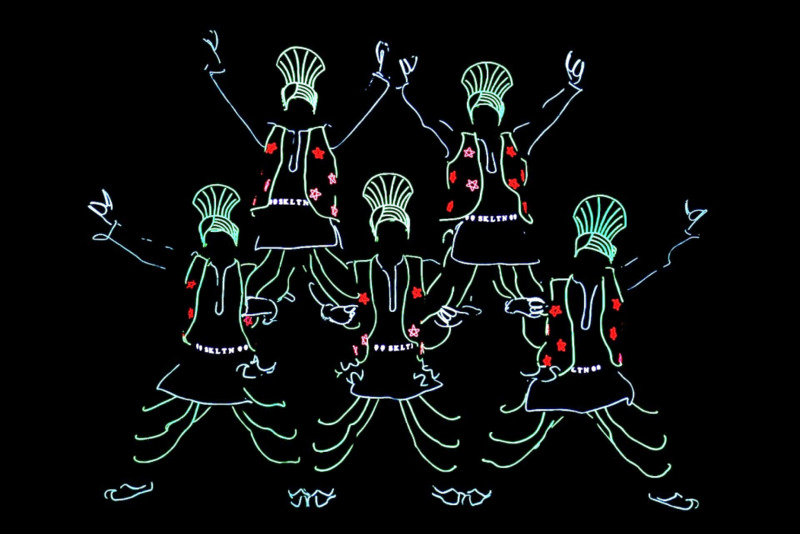 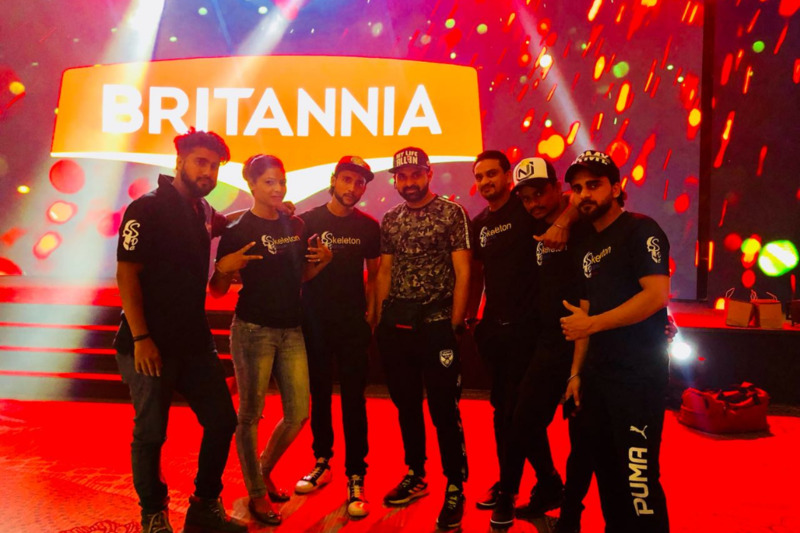 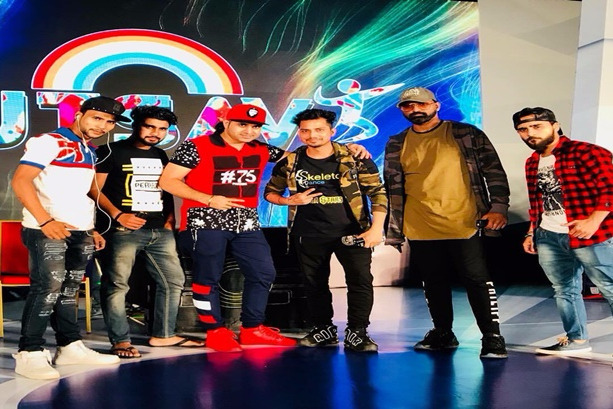 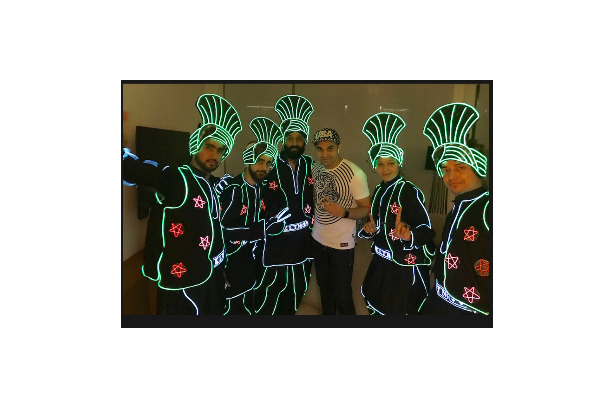 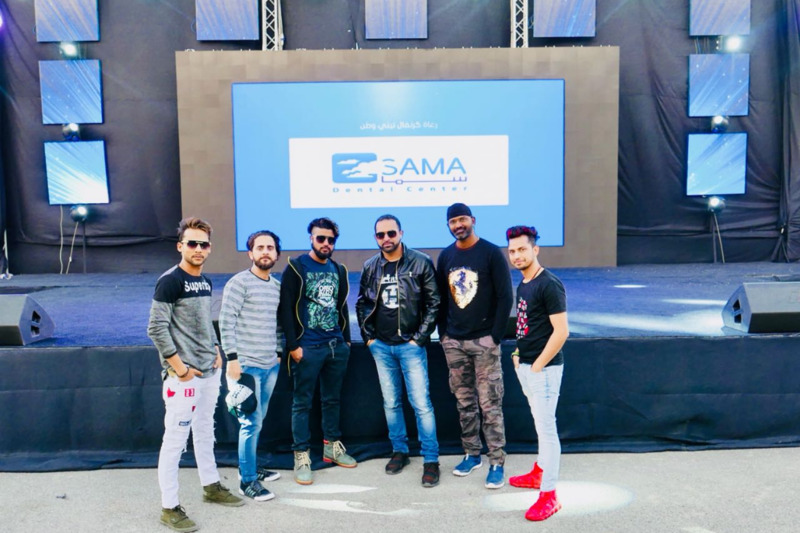 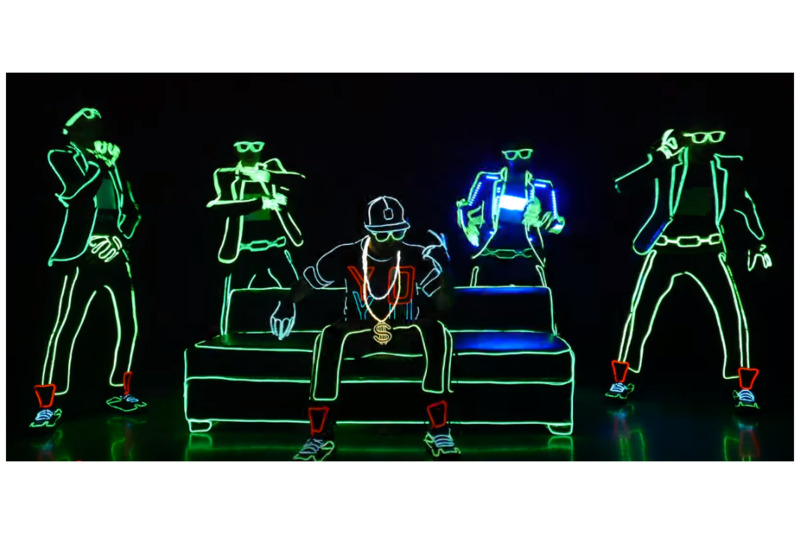 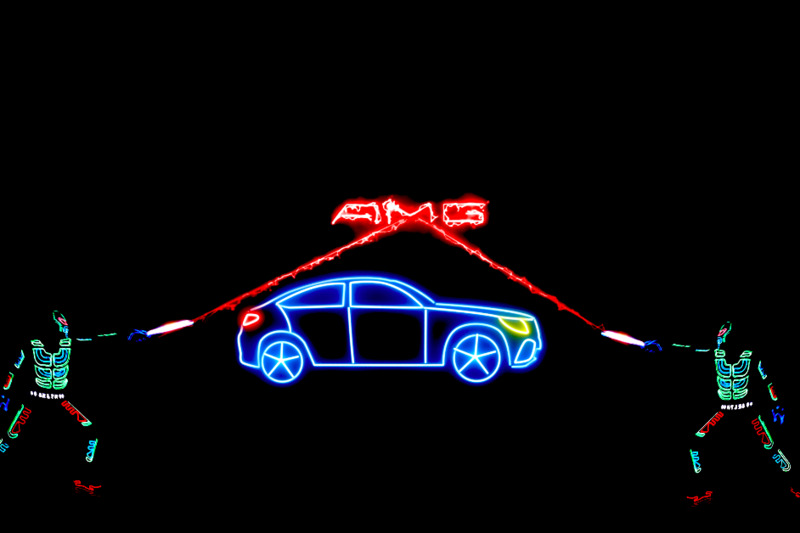 Have You Ever Watch 'LIGHT DANCE' on a Punjabi Song? 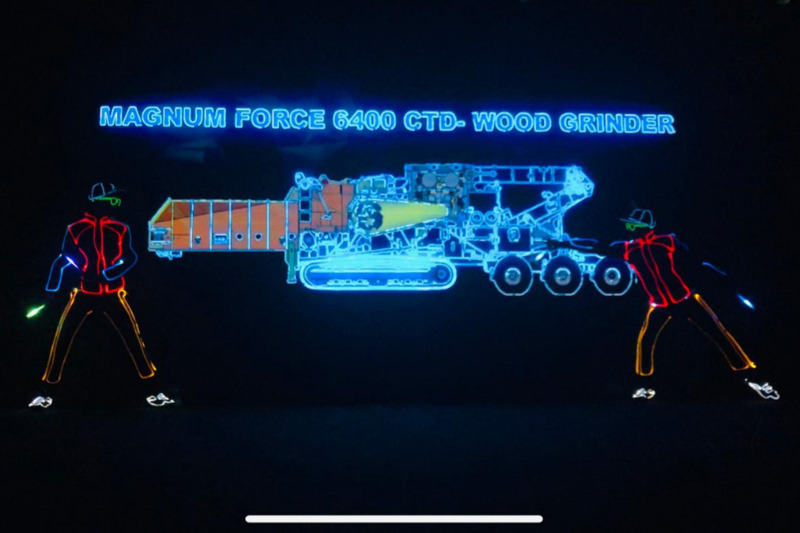 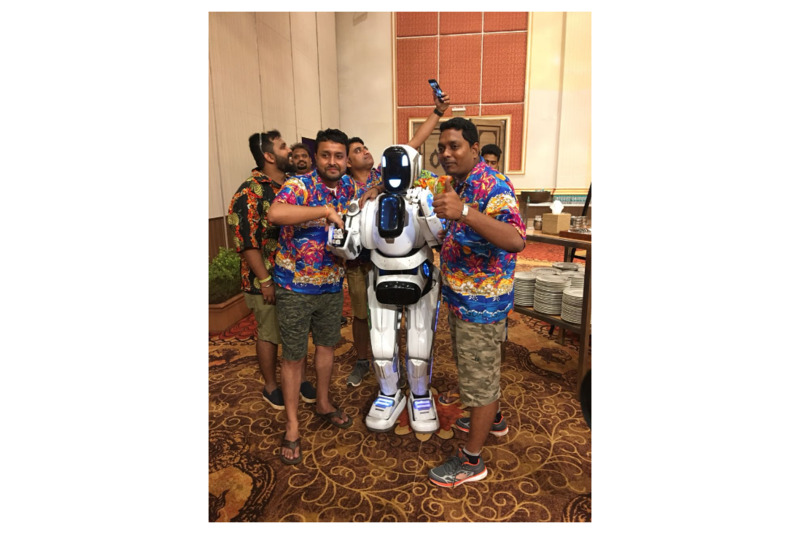 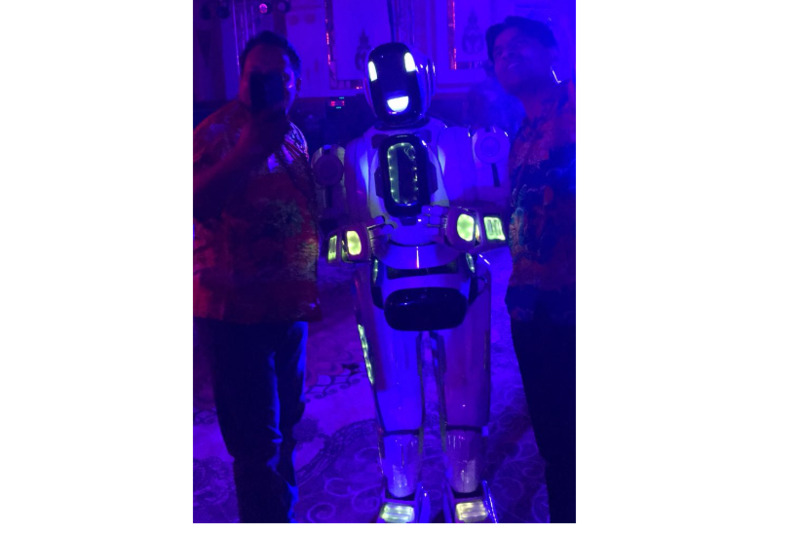 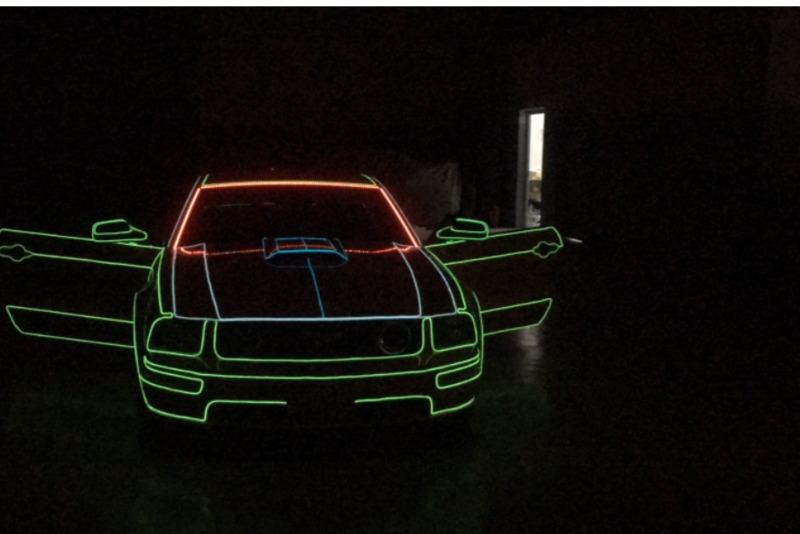 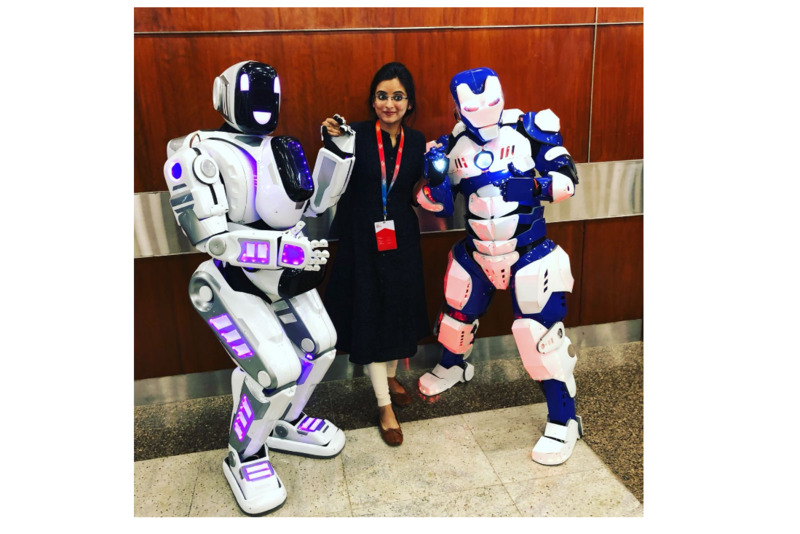 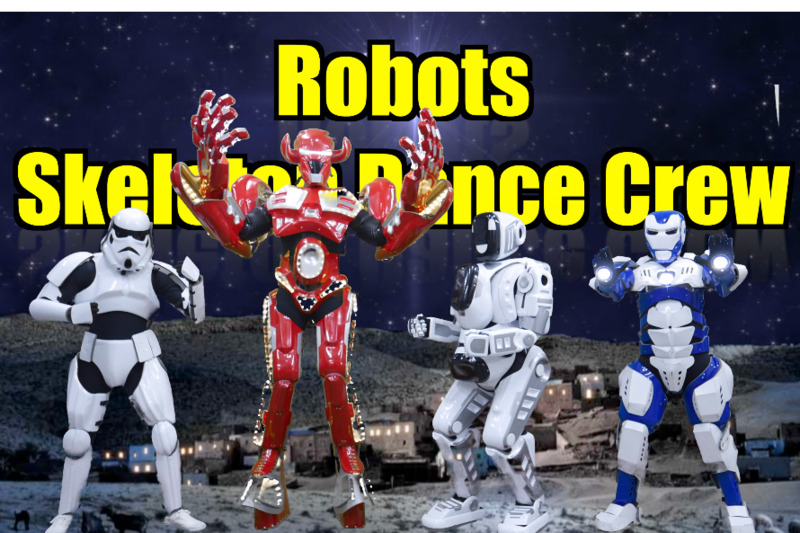 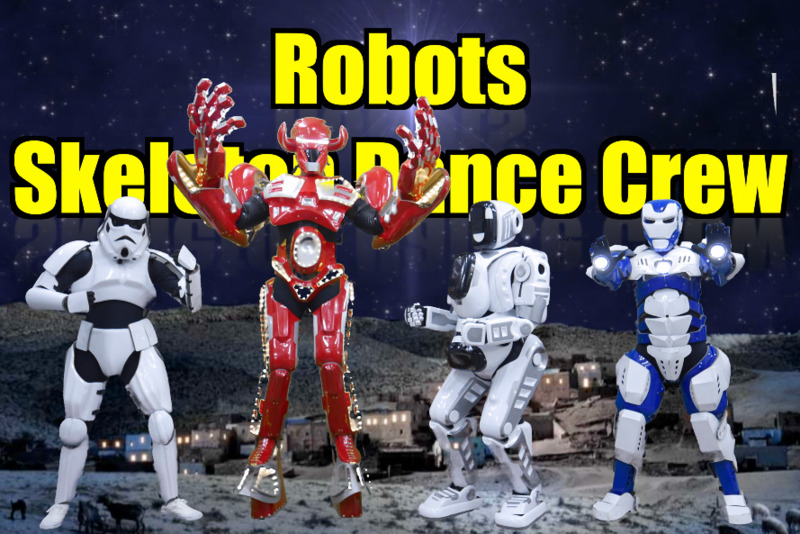 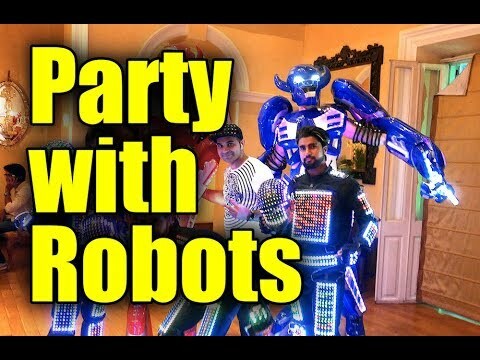 Have you ever seen ROBOTS partying with others as we do? 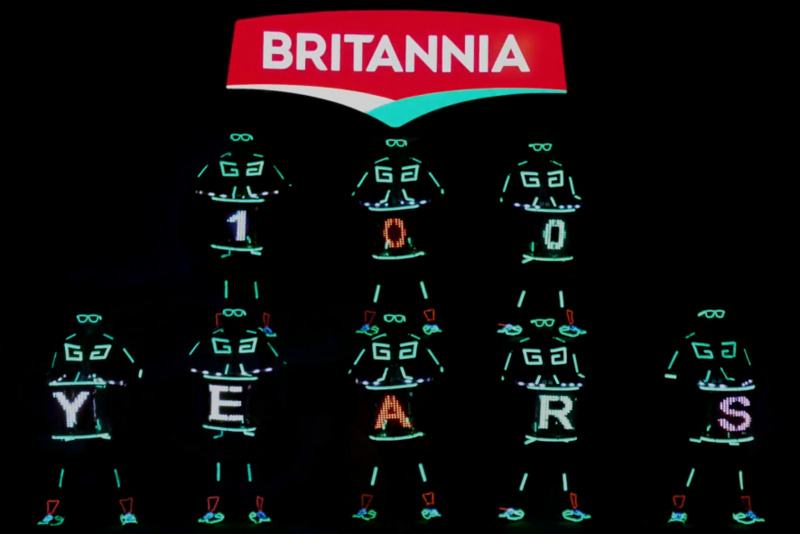 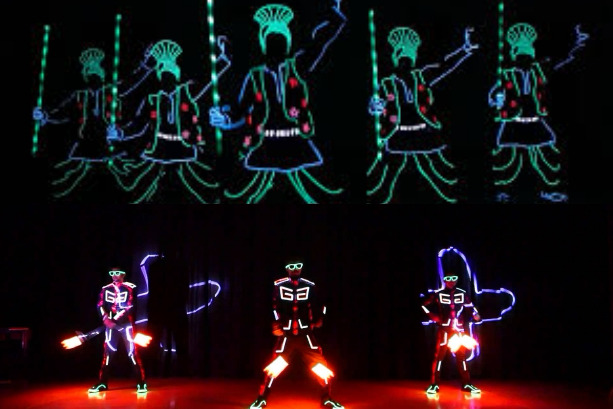 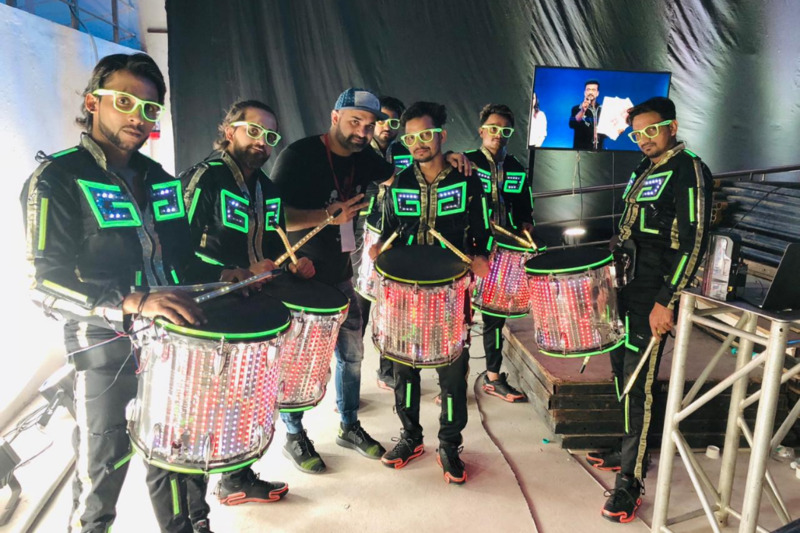 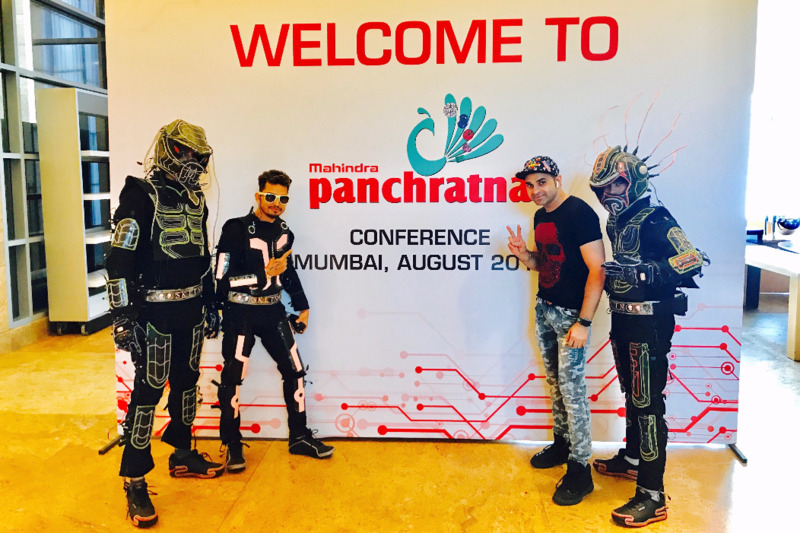 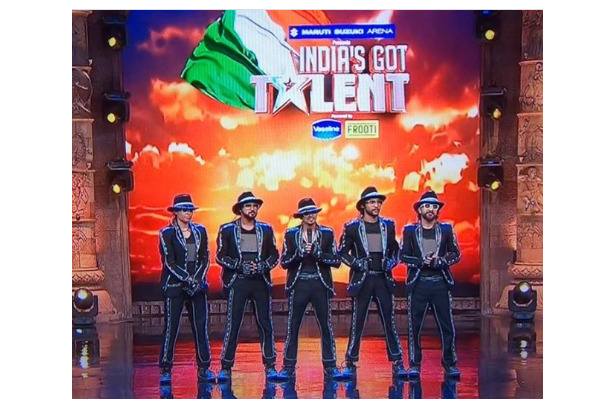 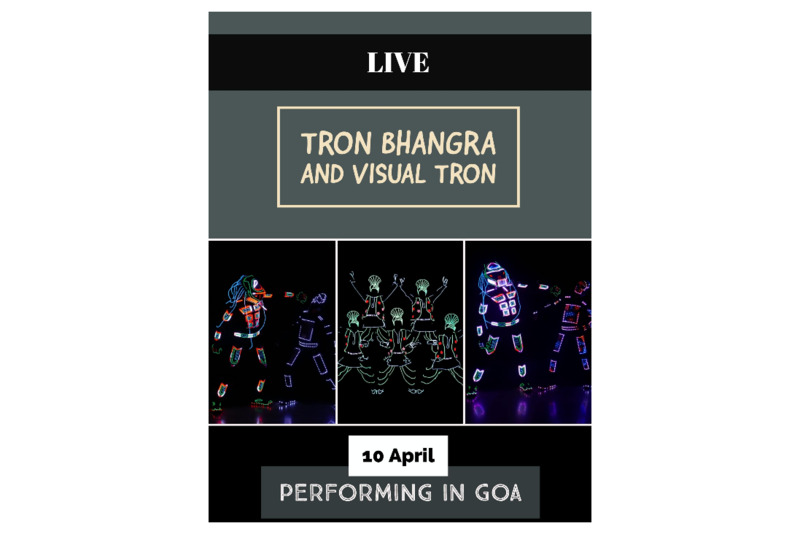 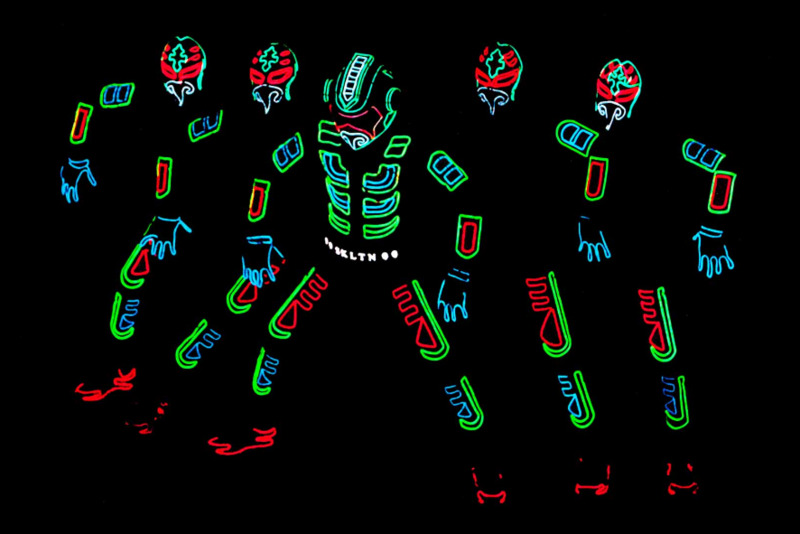 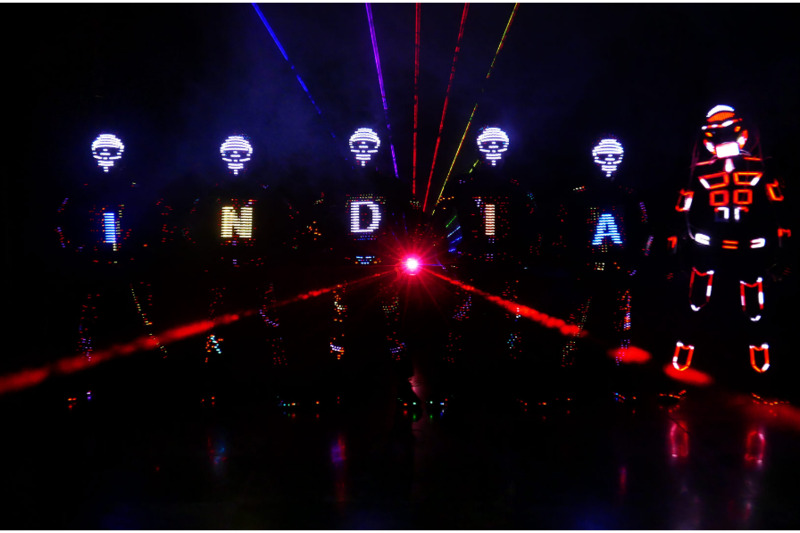 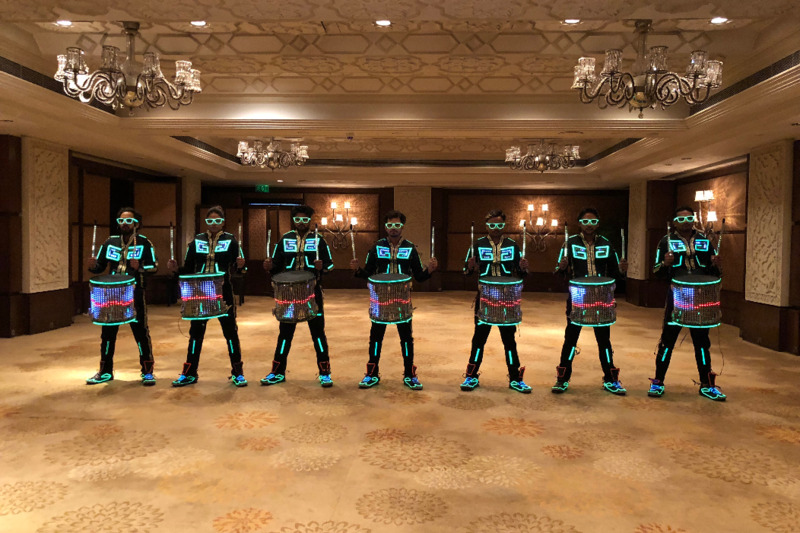 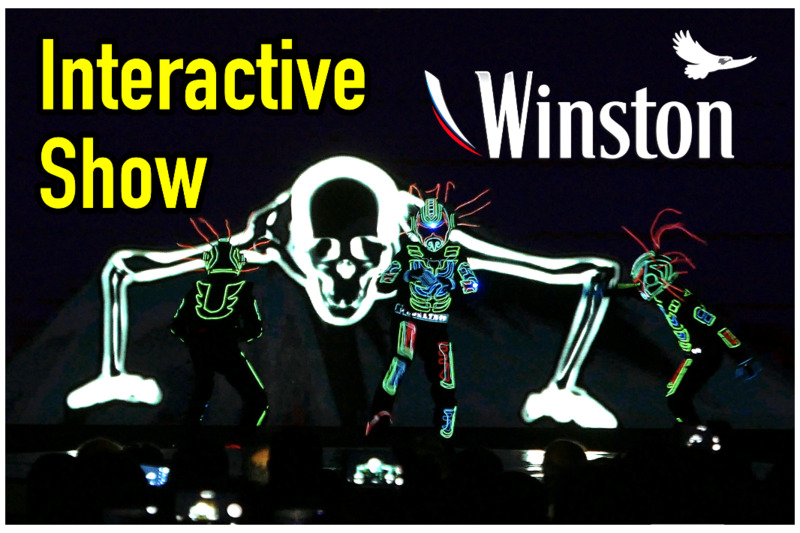 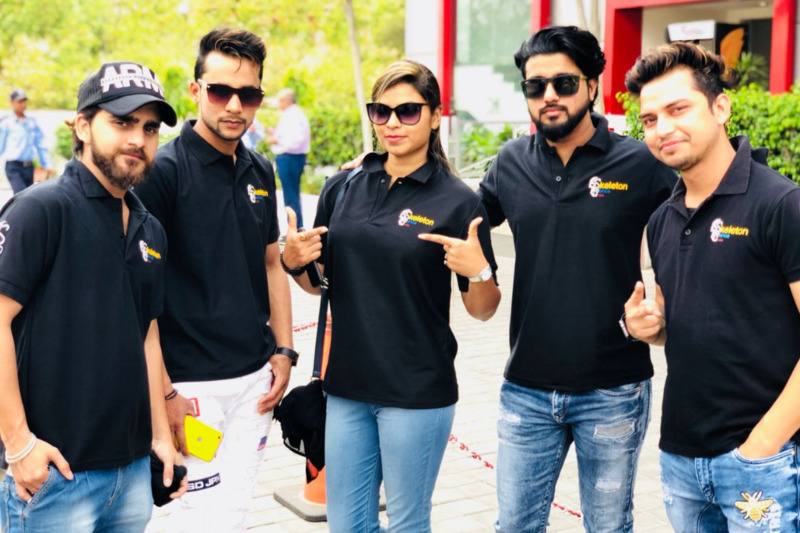 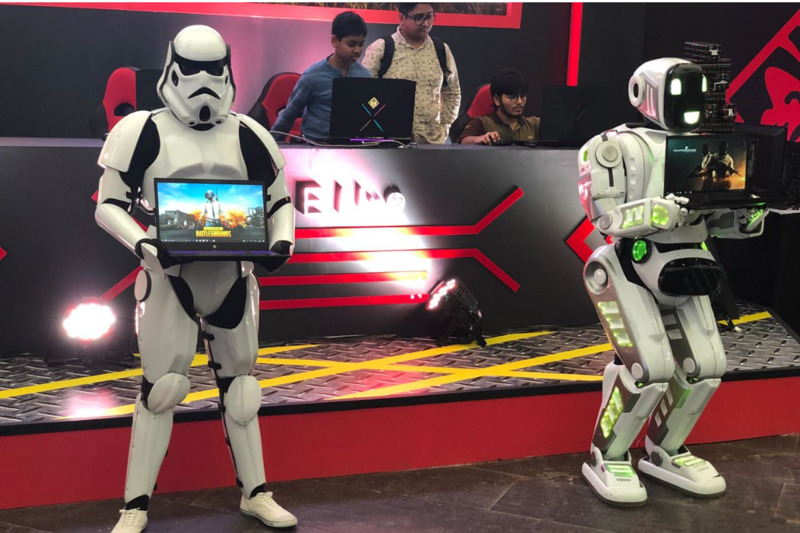 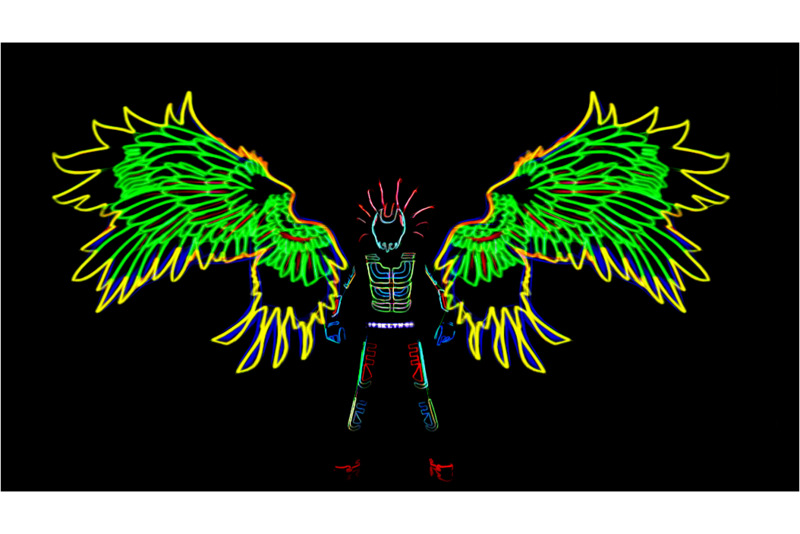 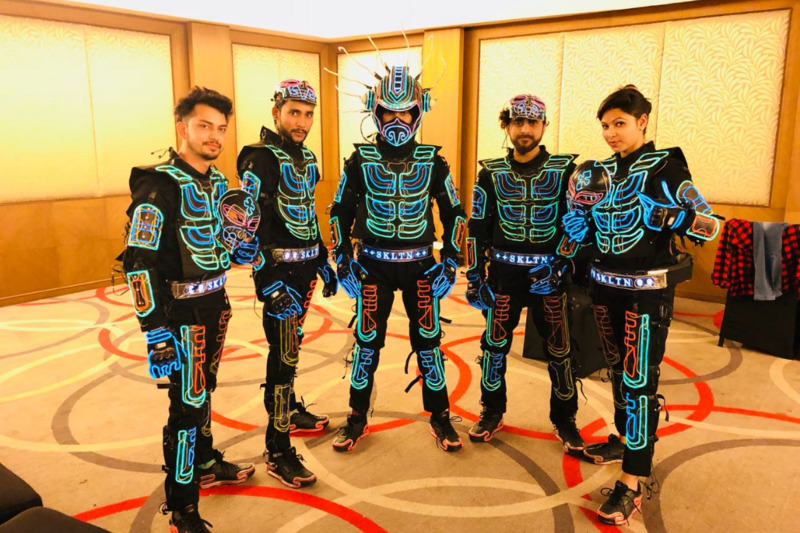 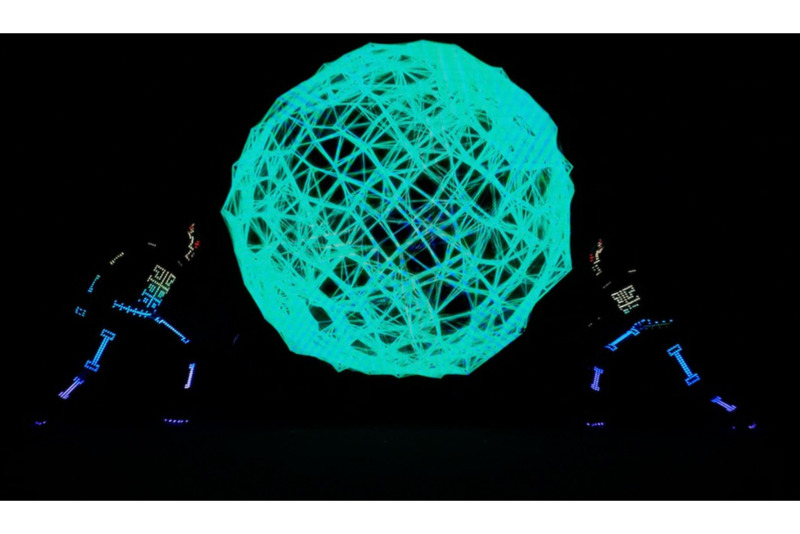 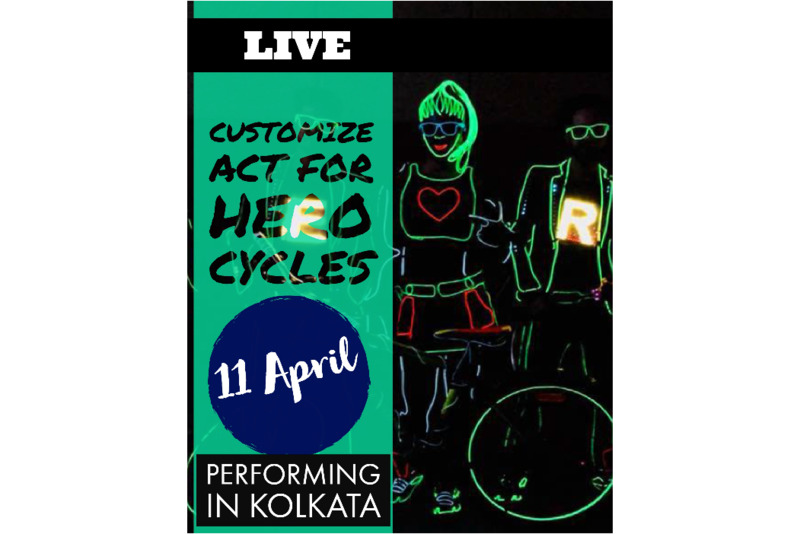 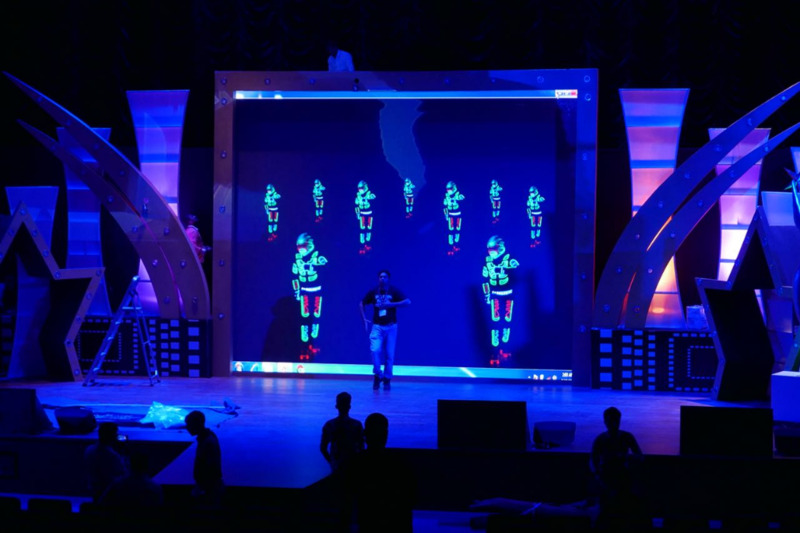 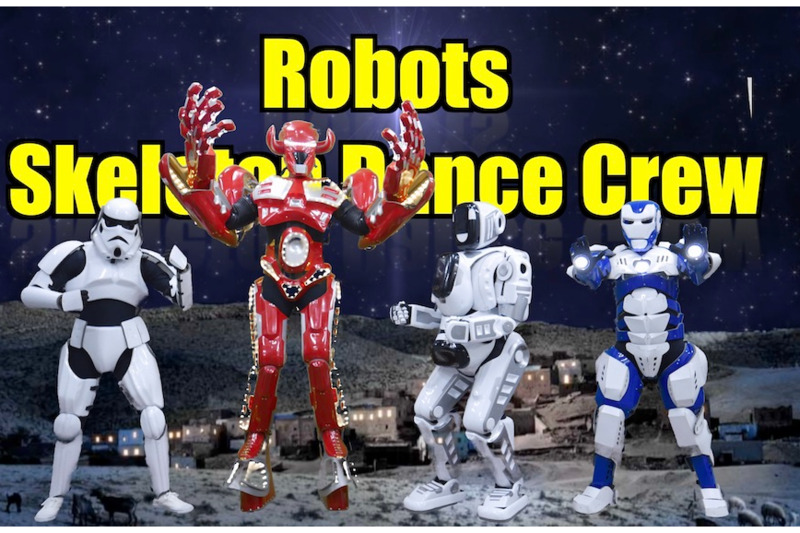 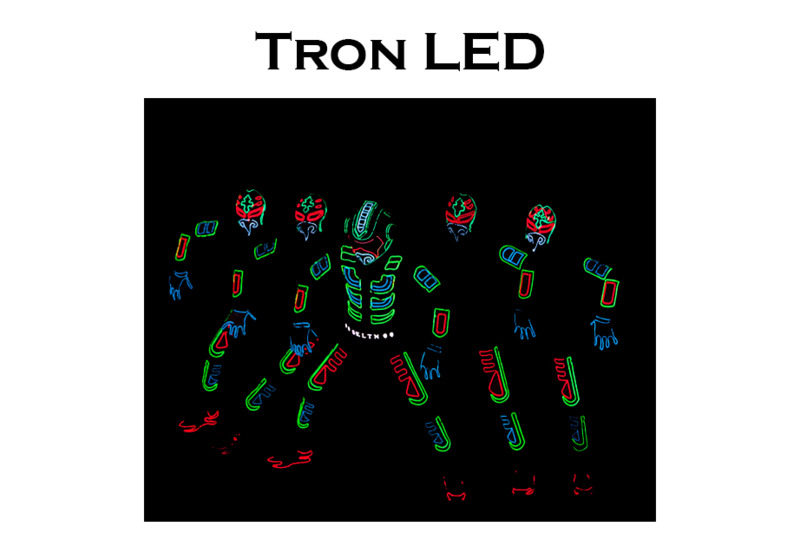 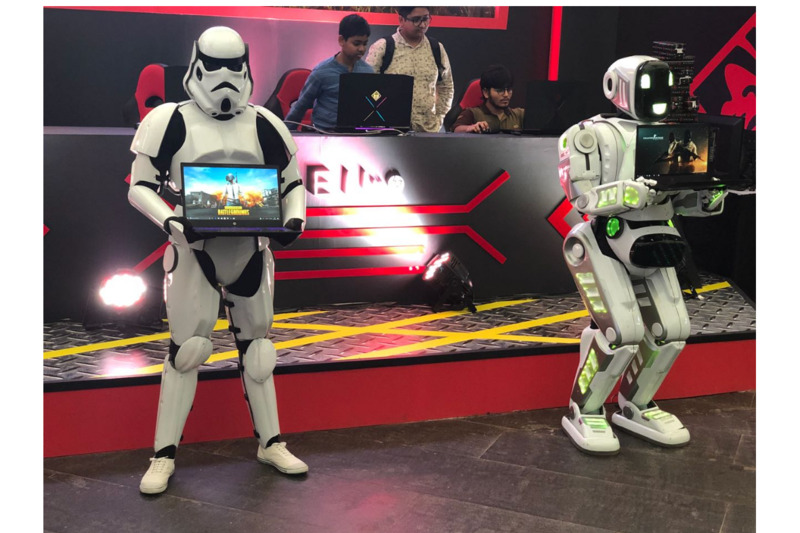 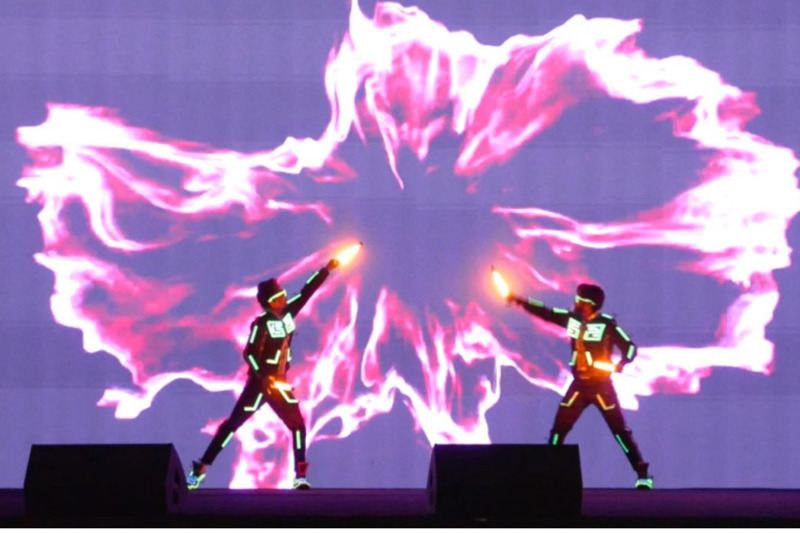 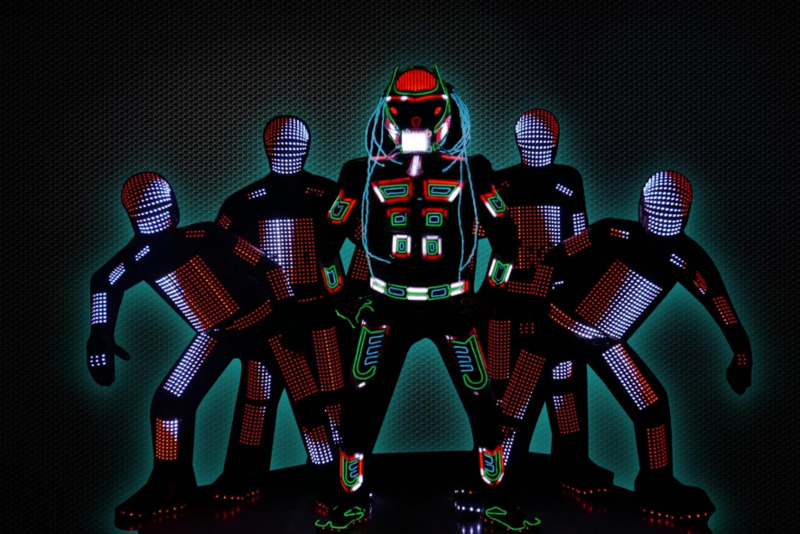 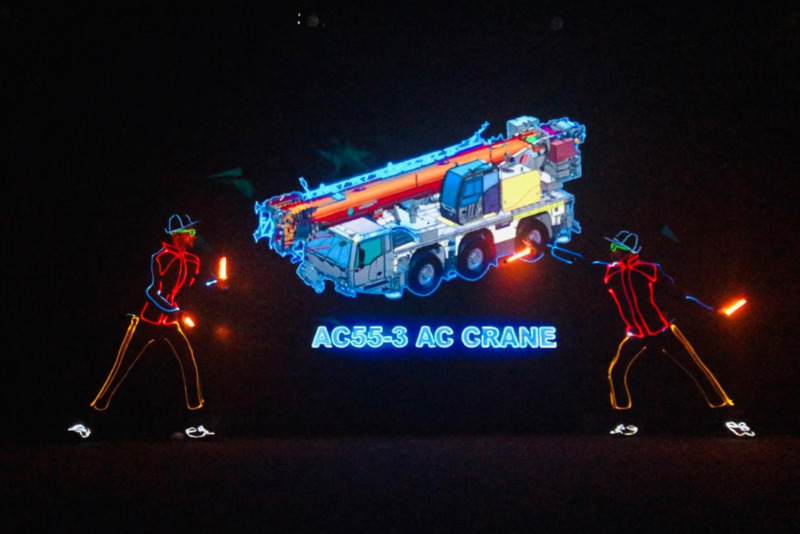 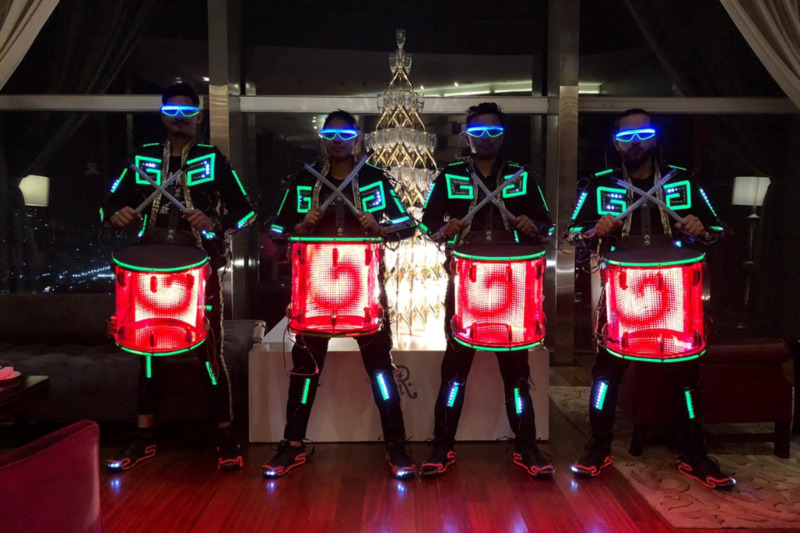 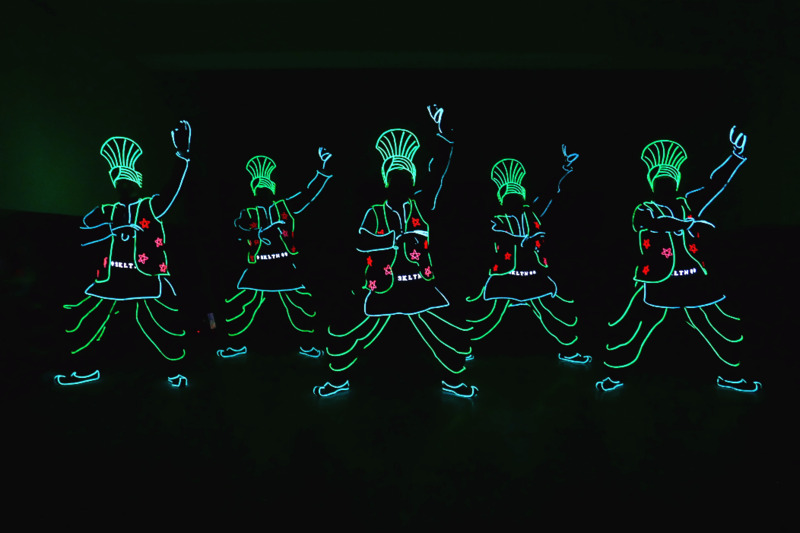 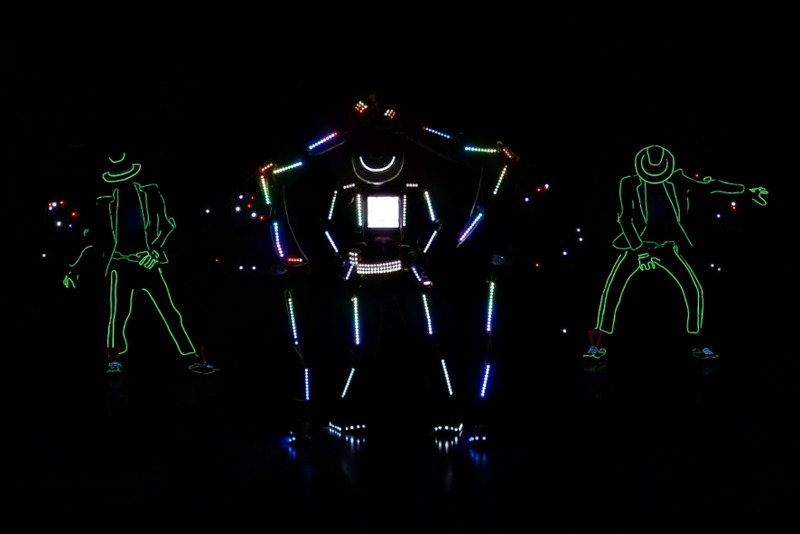 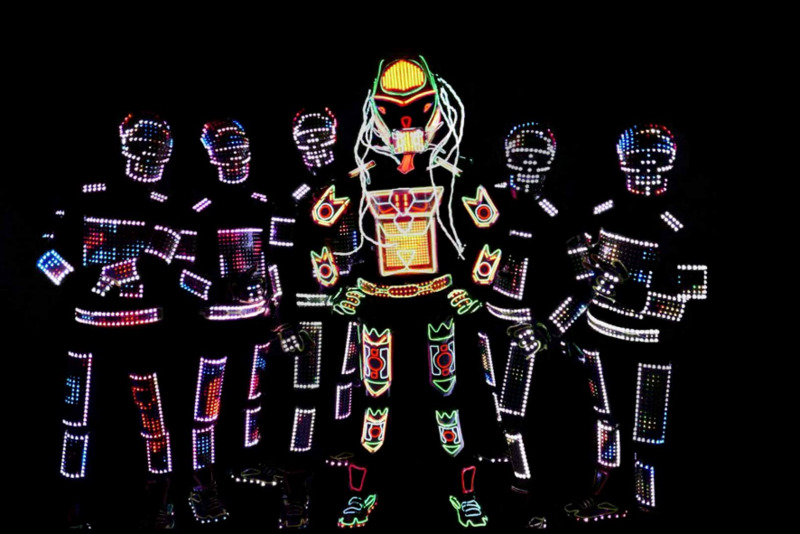 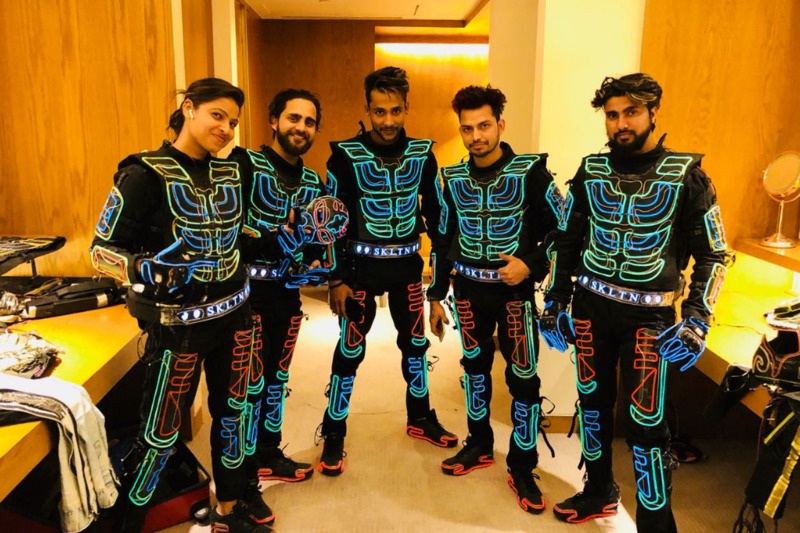 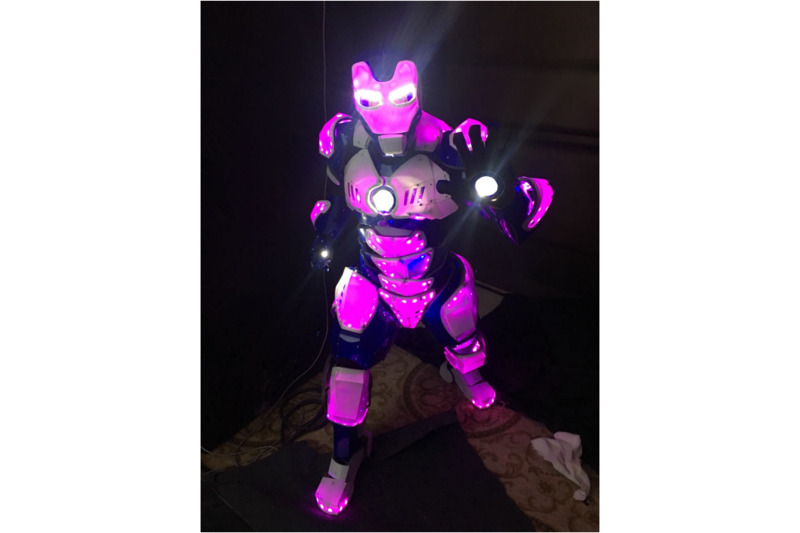 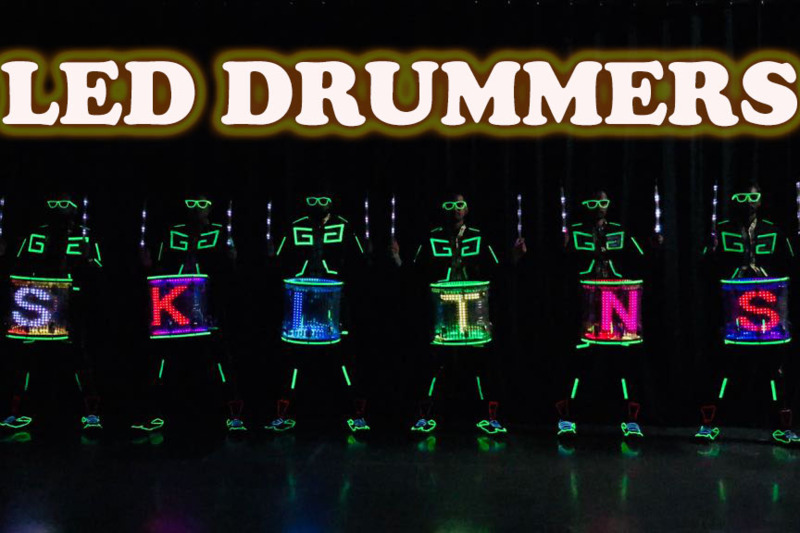 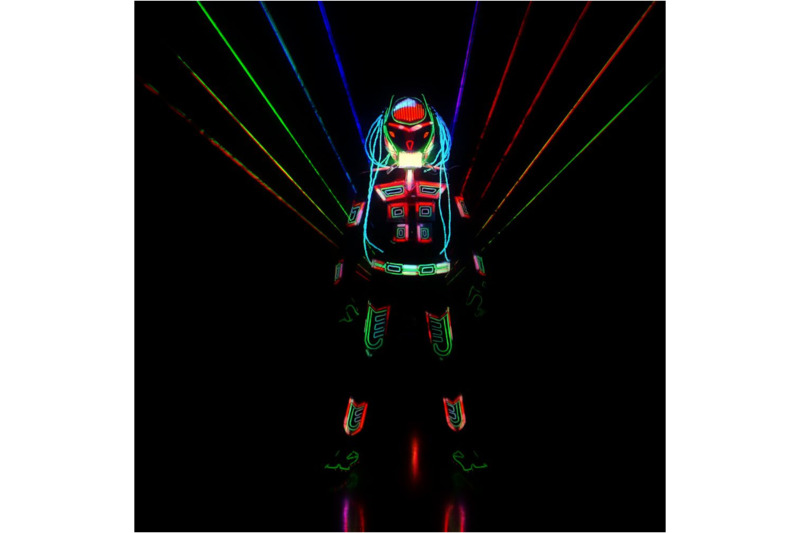 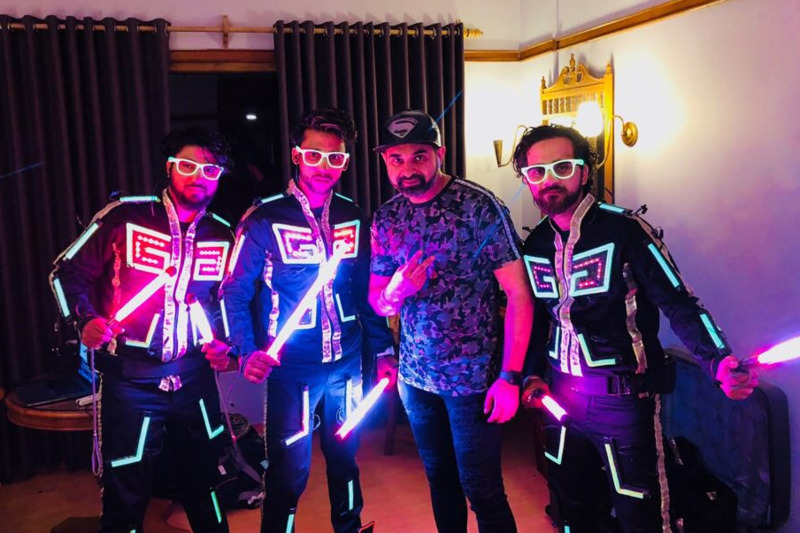 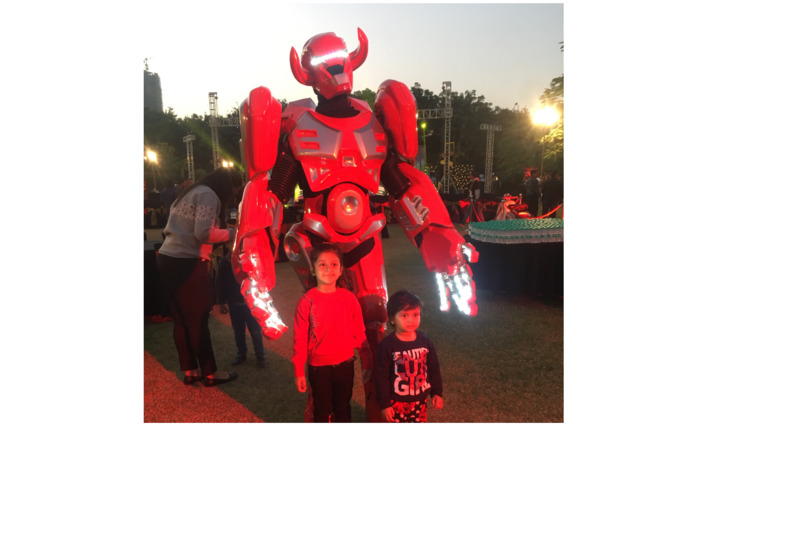 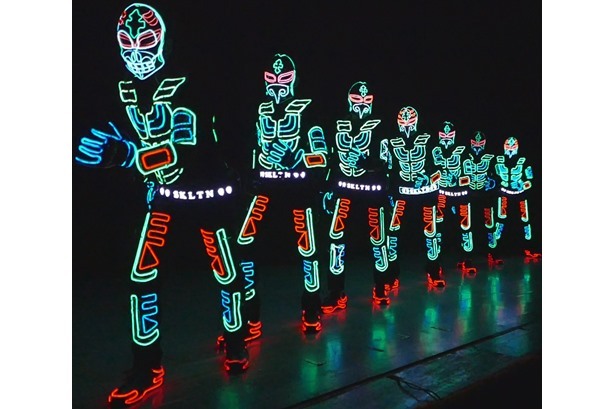 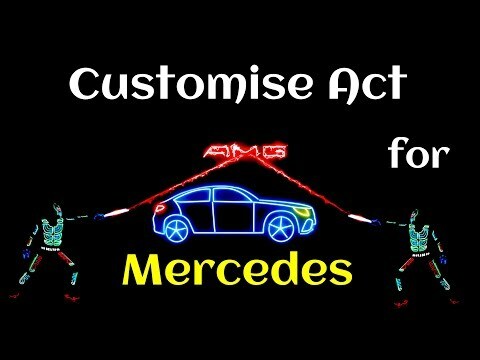 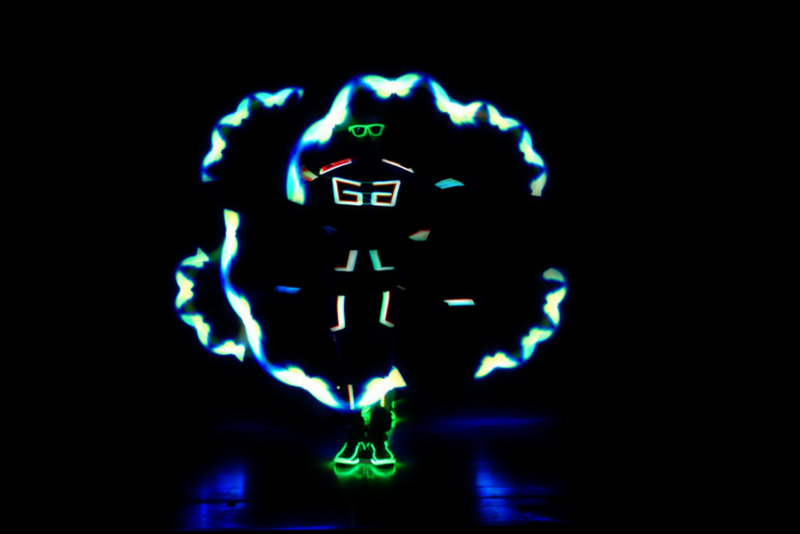 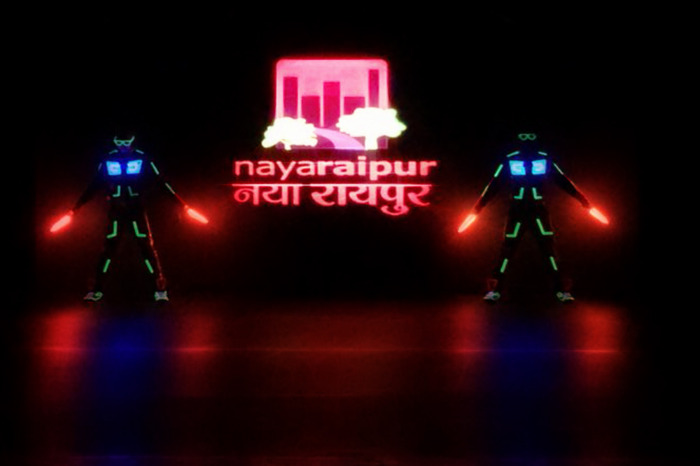 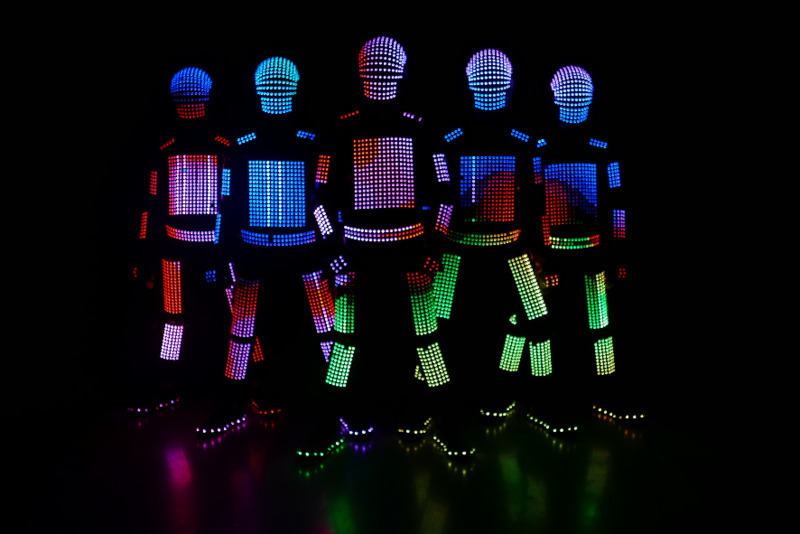 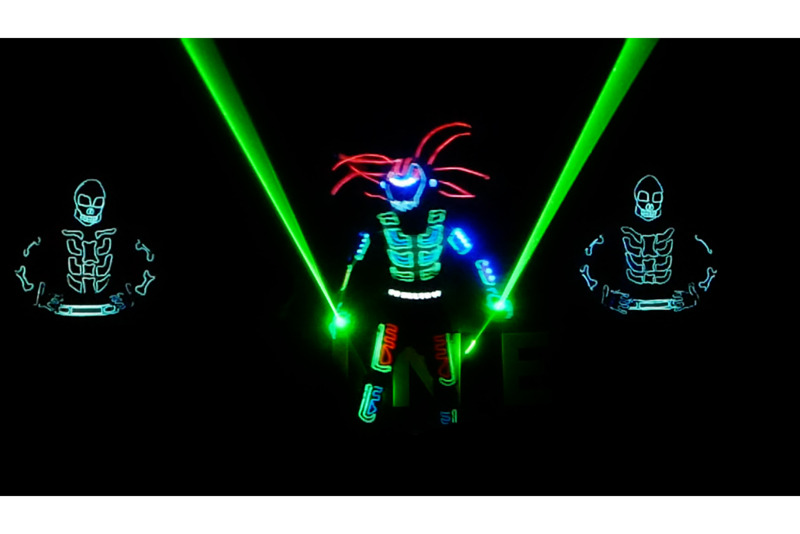 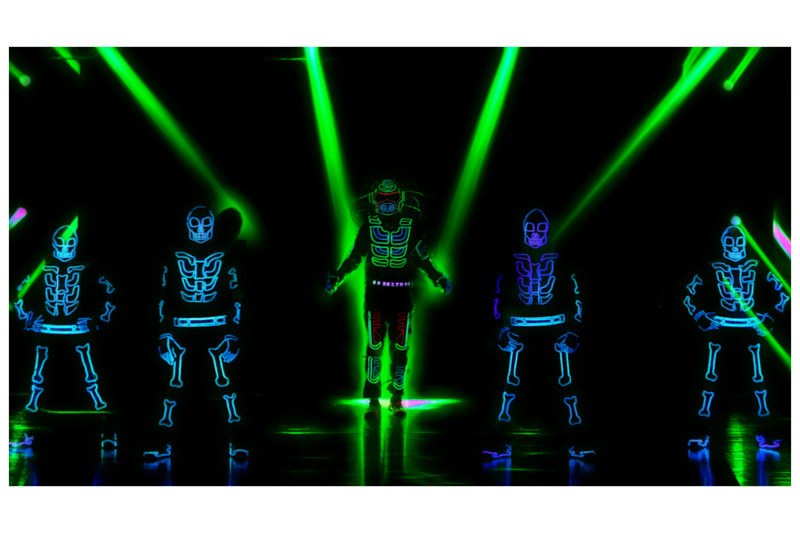 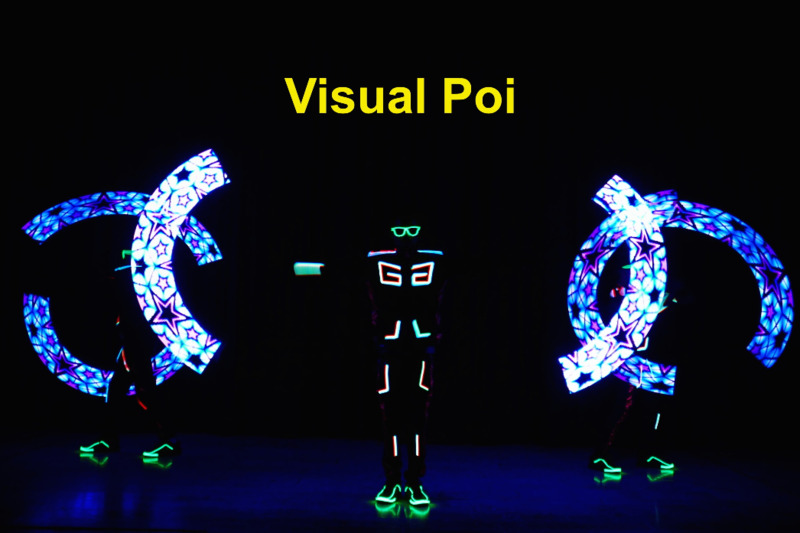 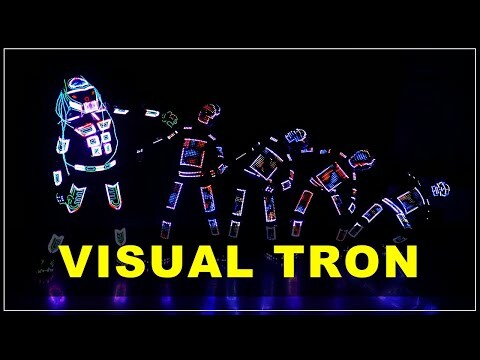 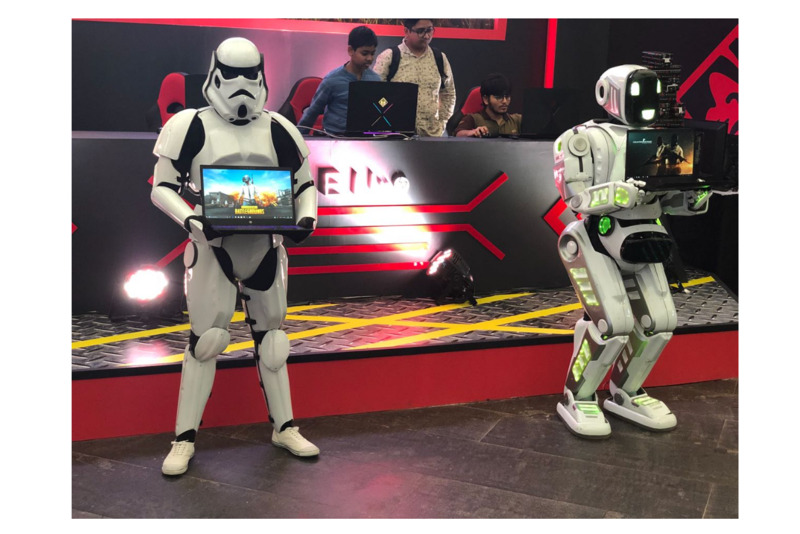 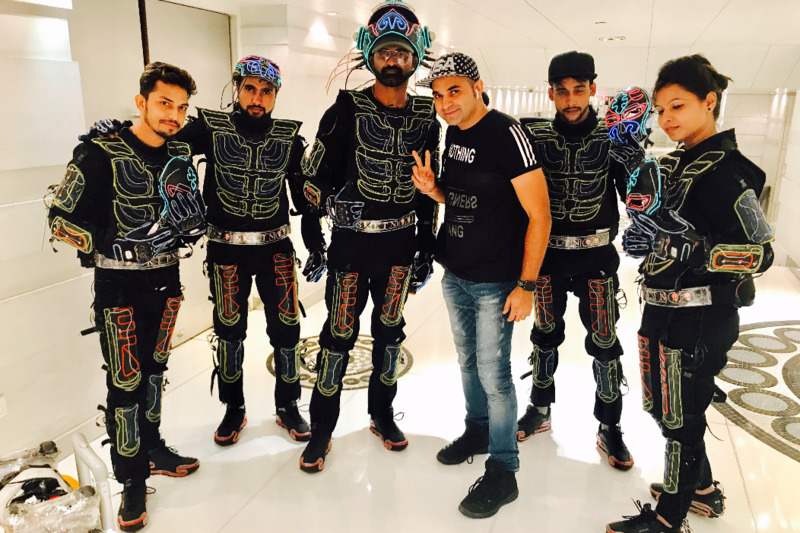 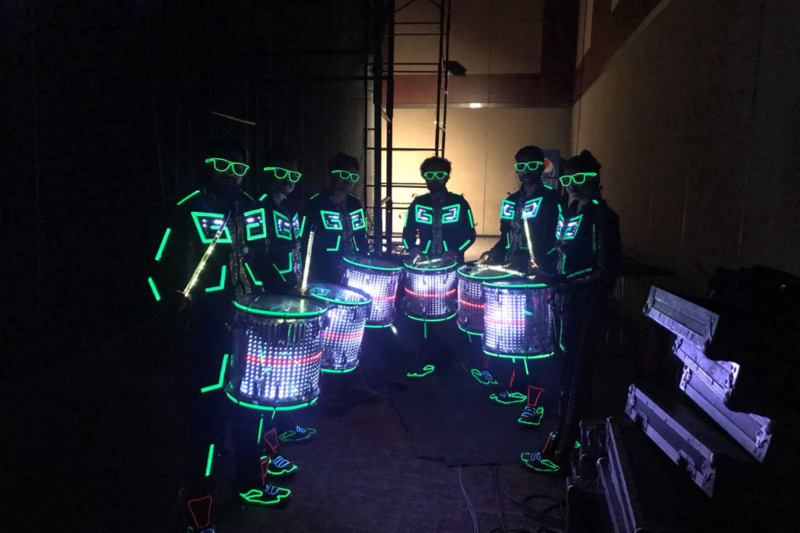 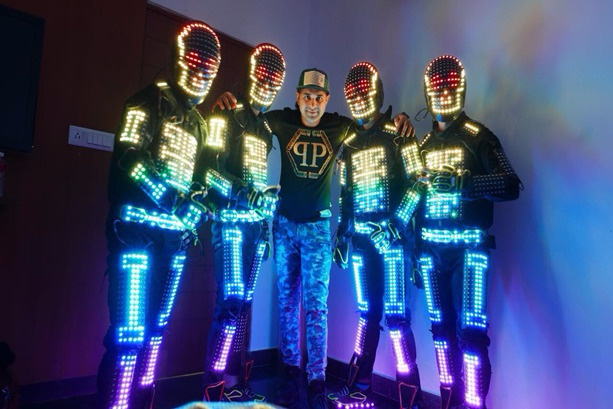 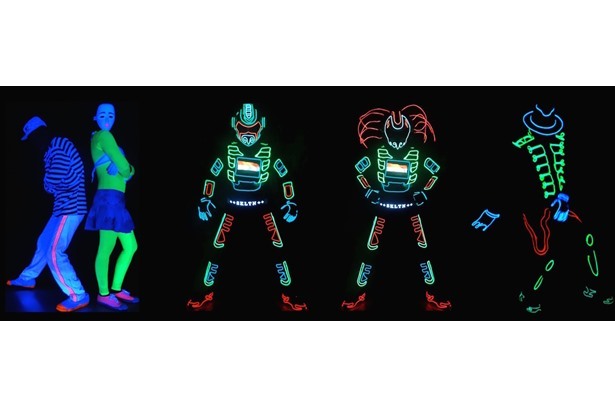 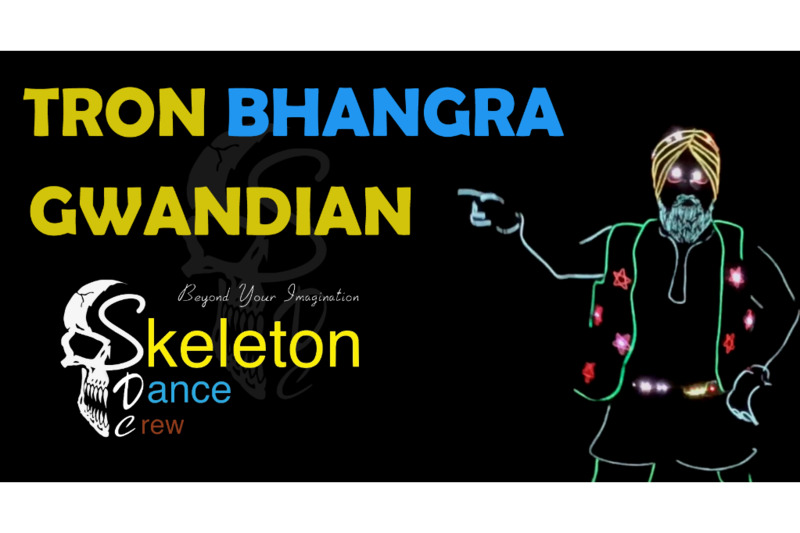 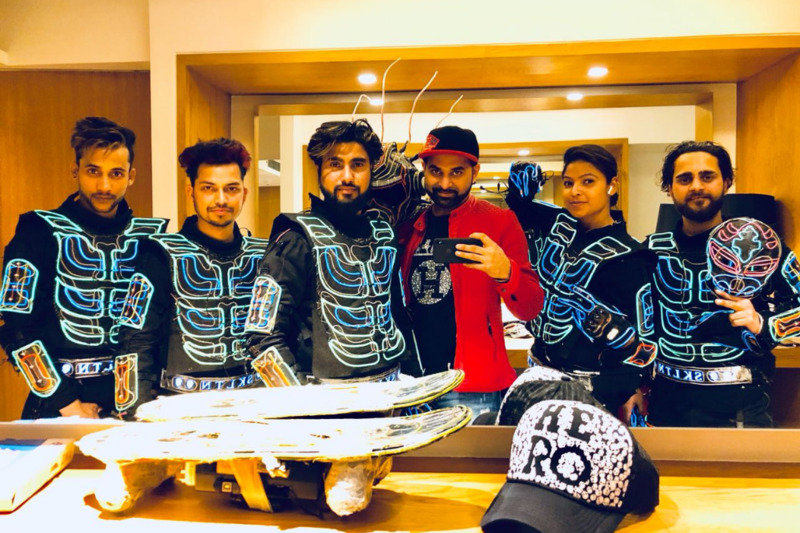 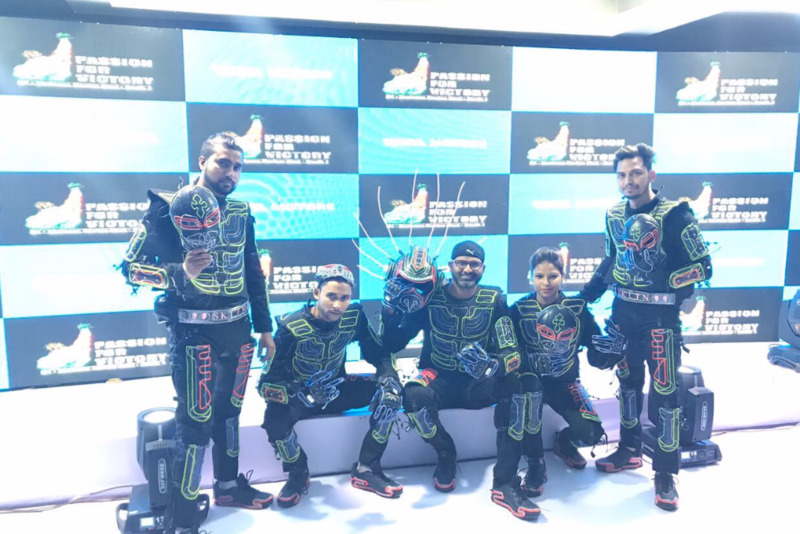 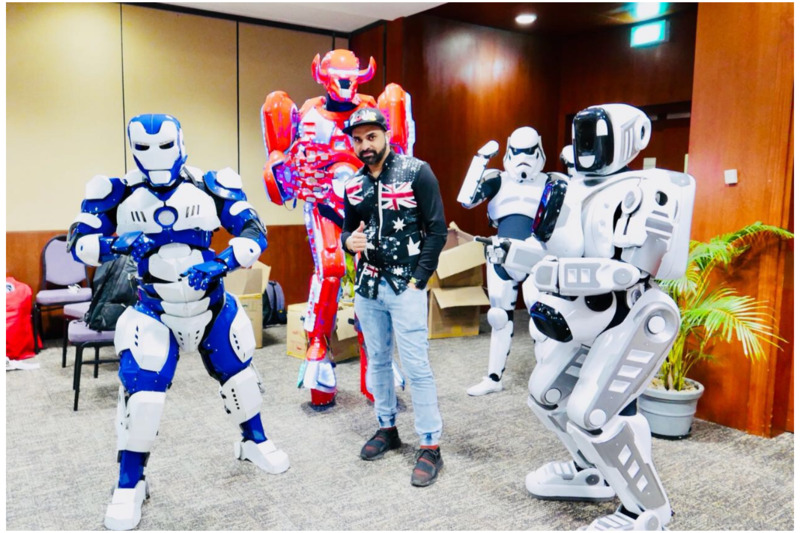 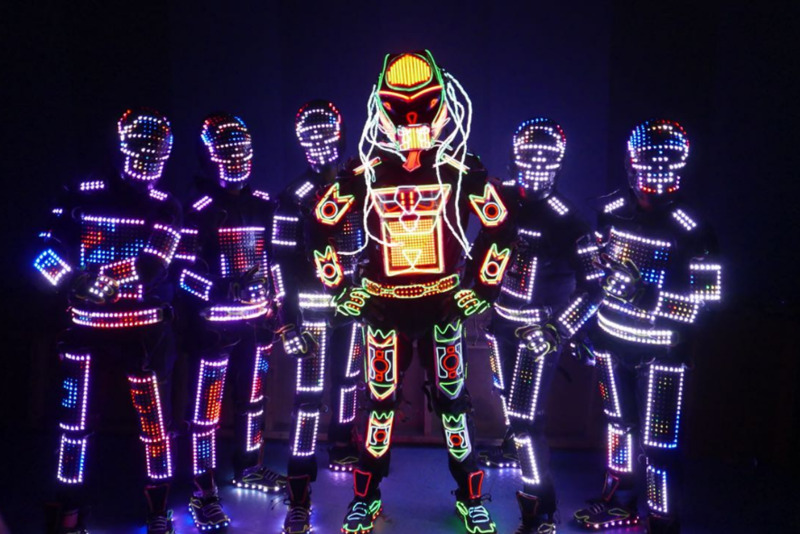 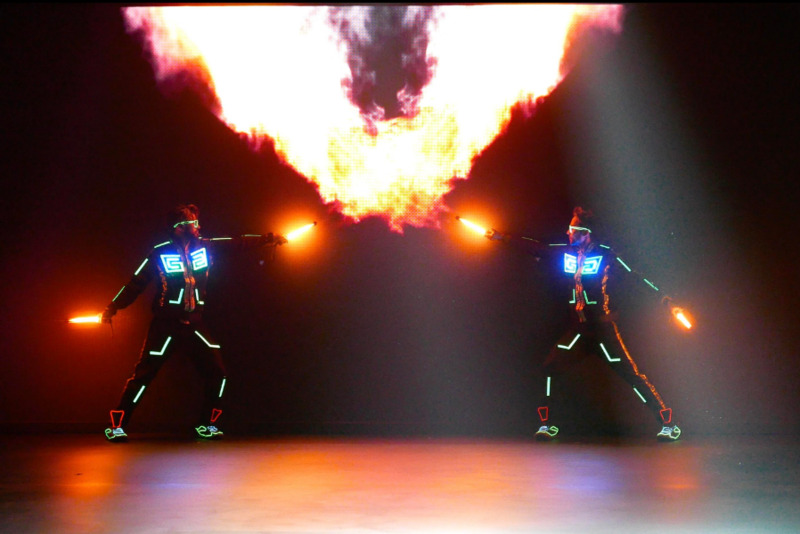 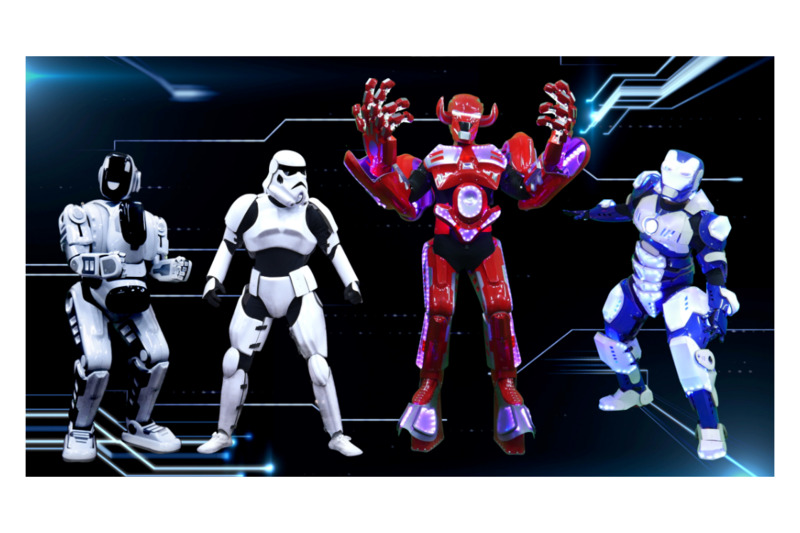 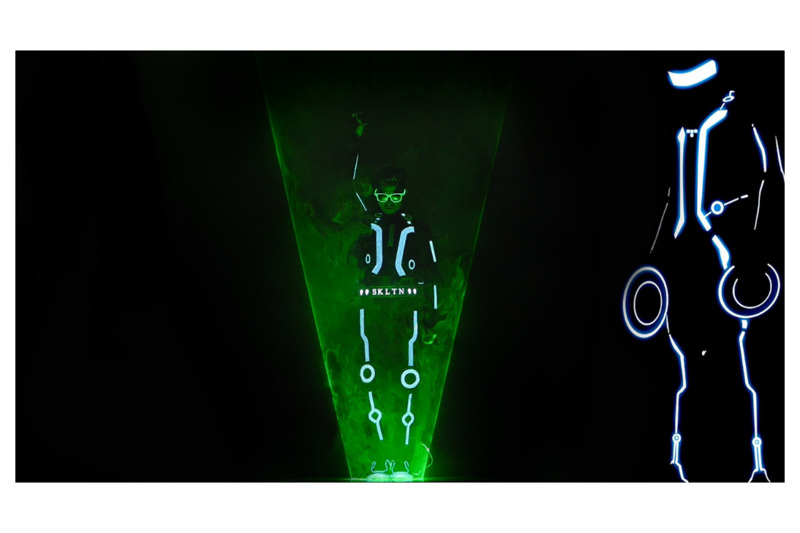 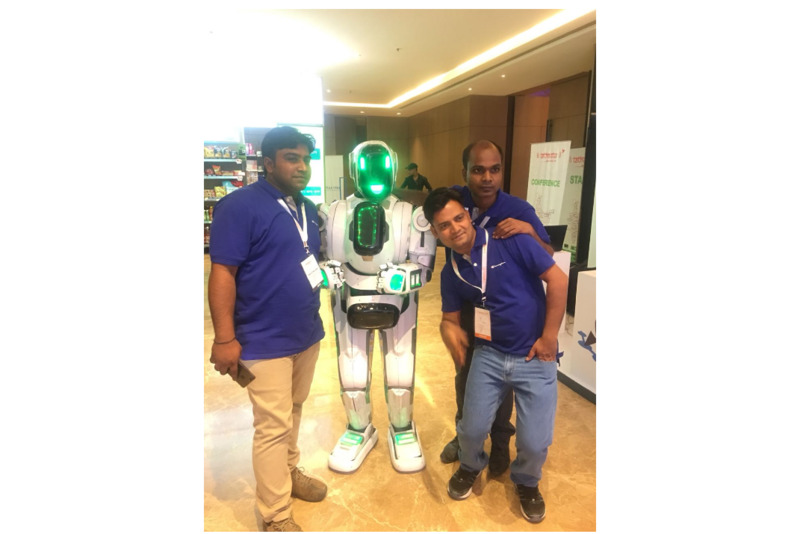 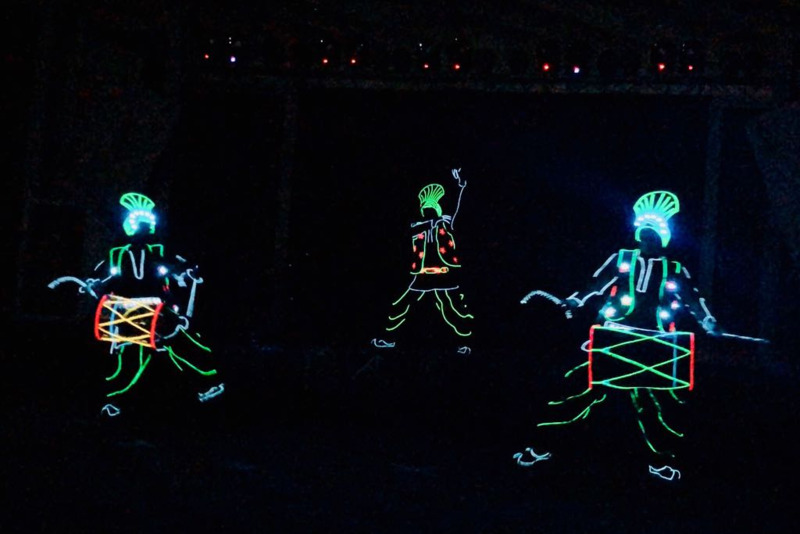 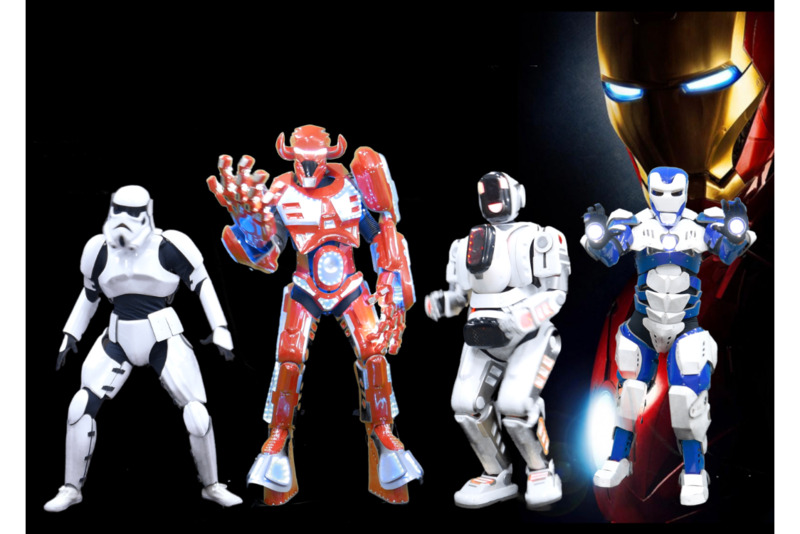 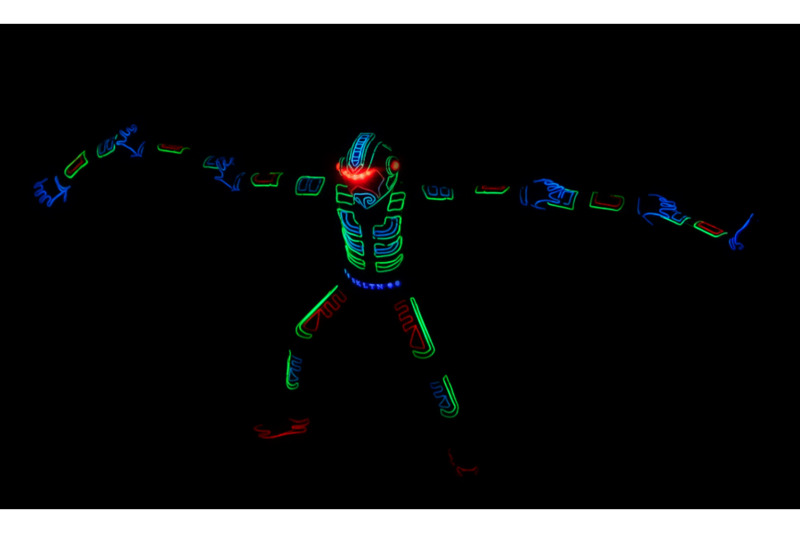 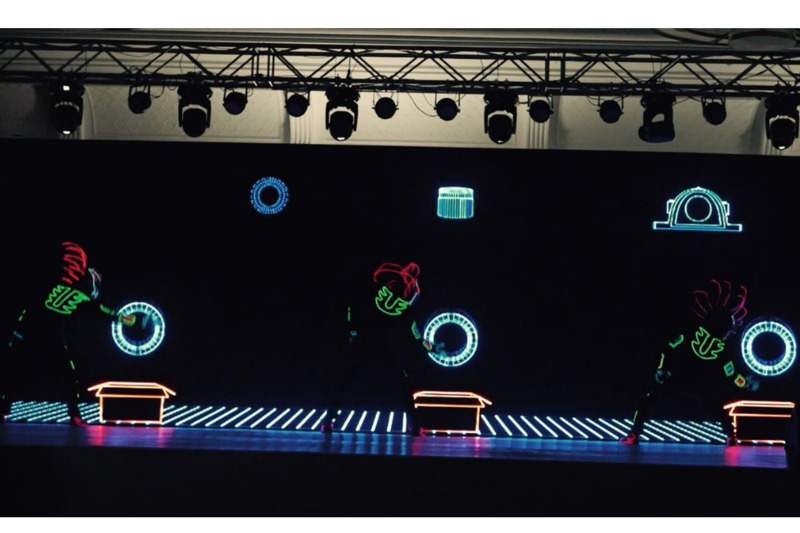 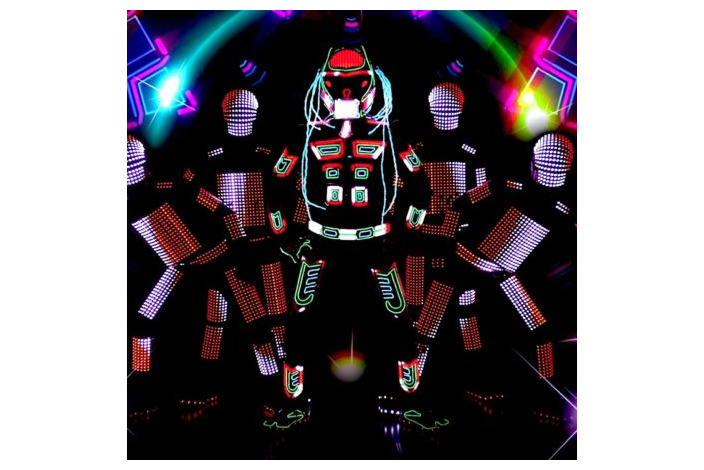 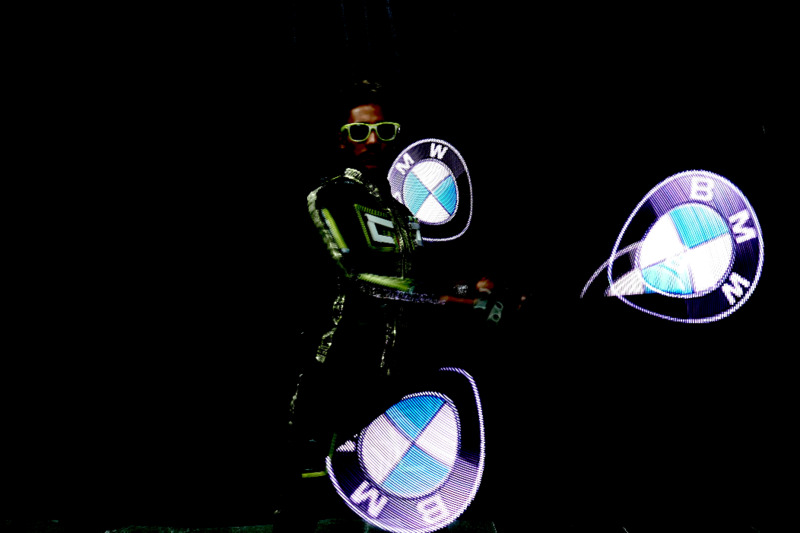 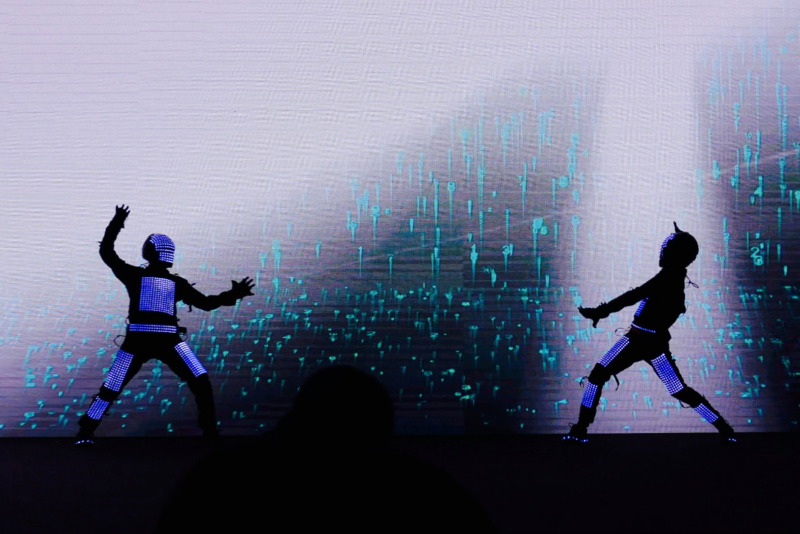 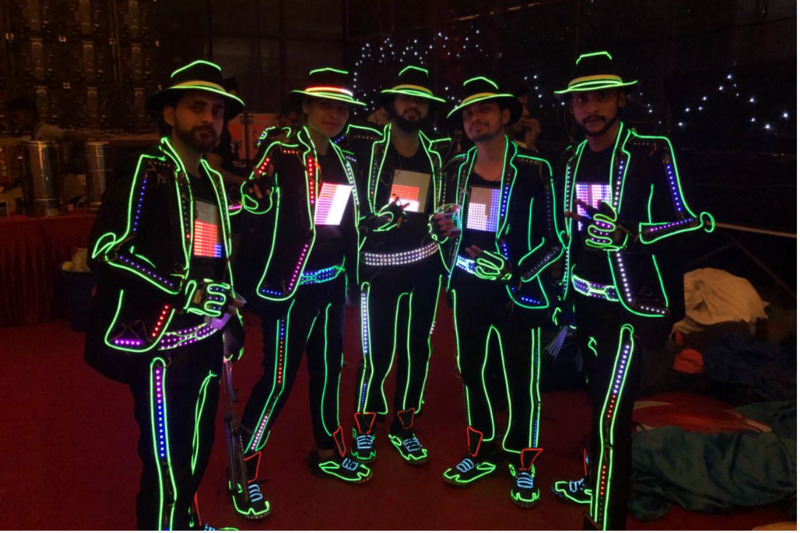 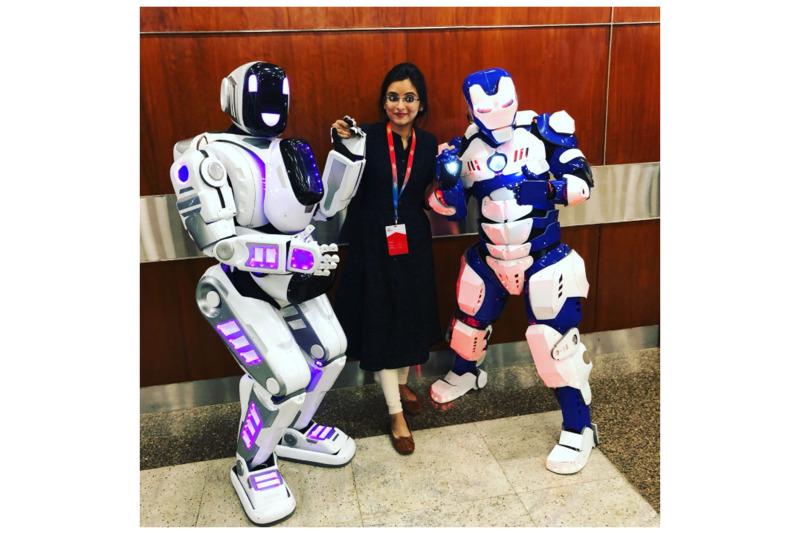 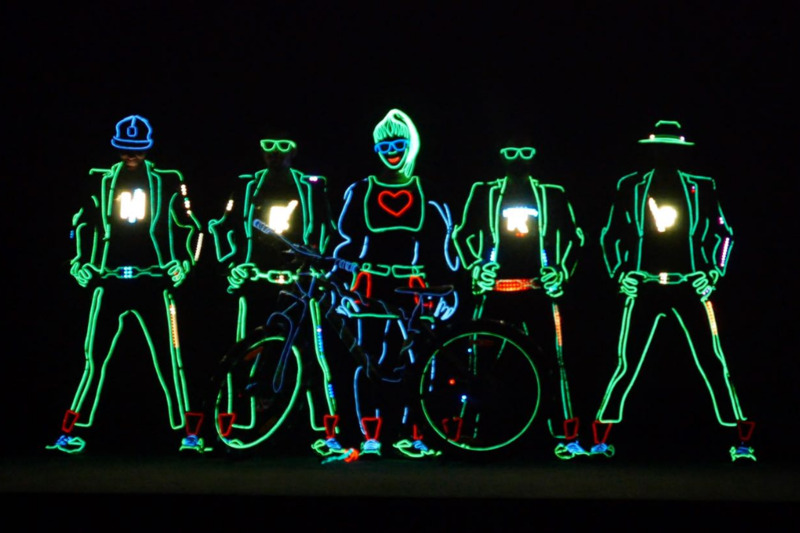 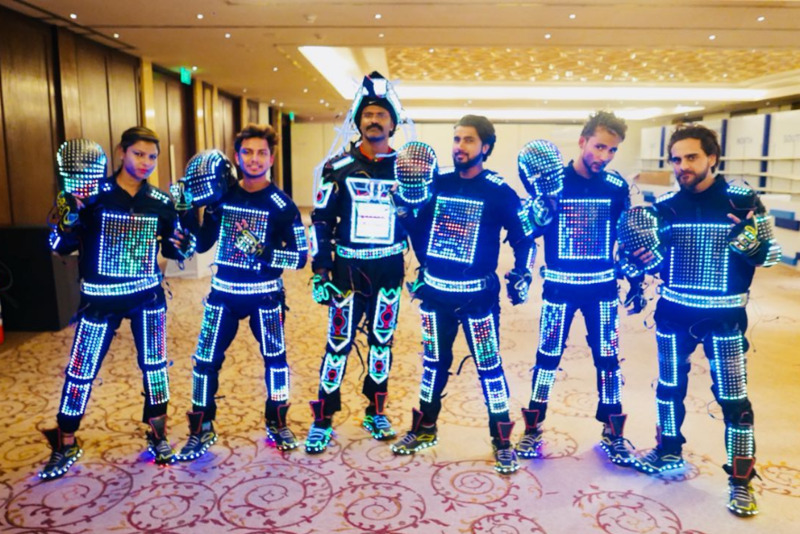 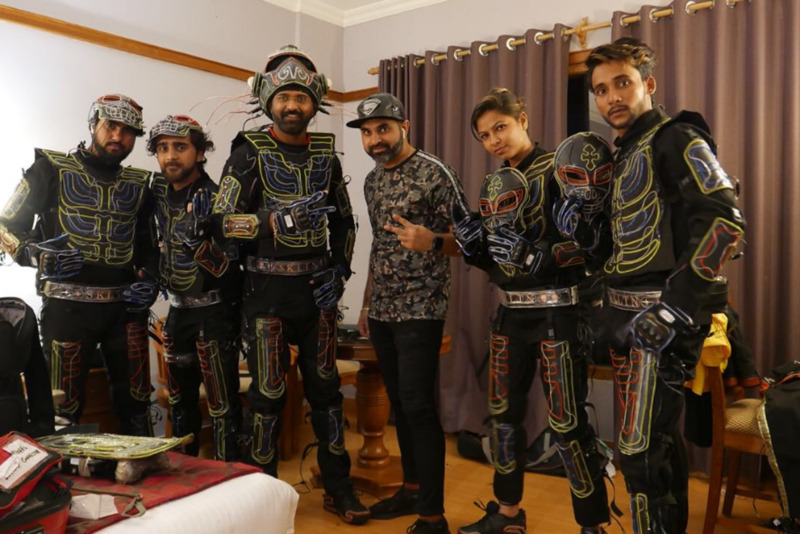 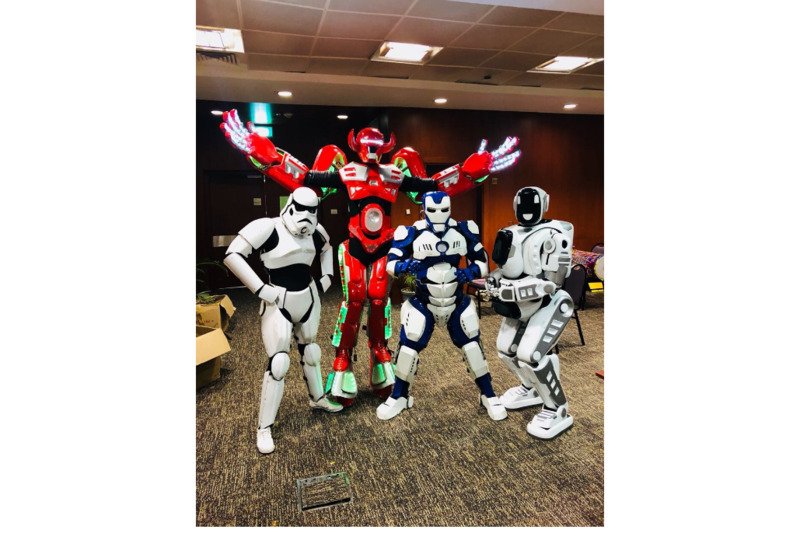 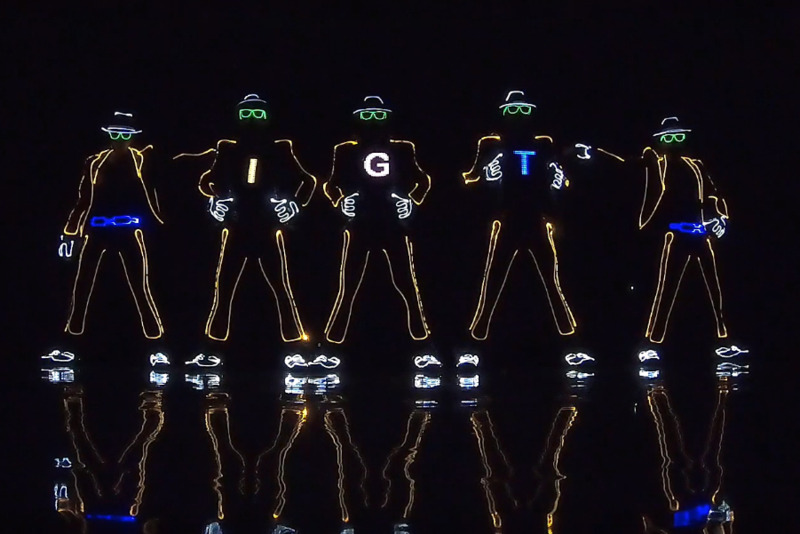 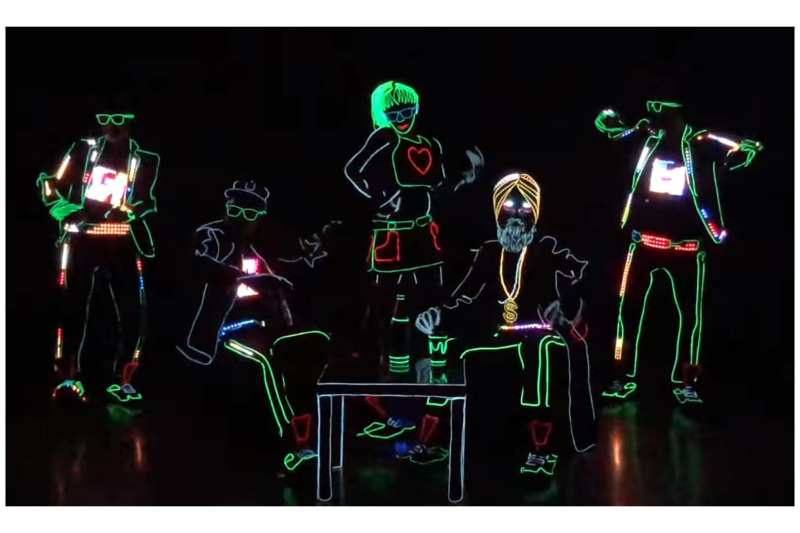 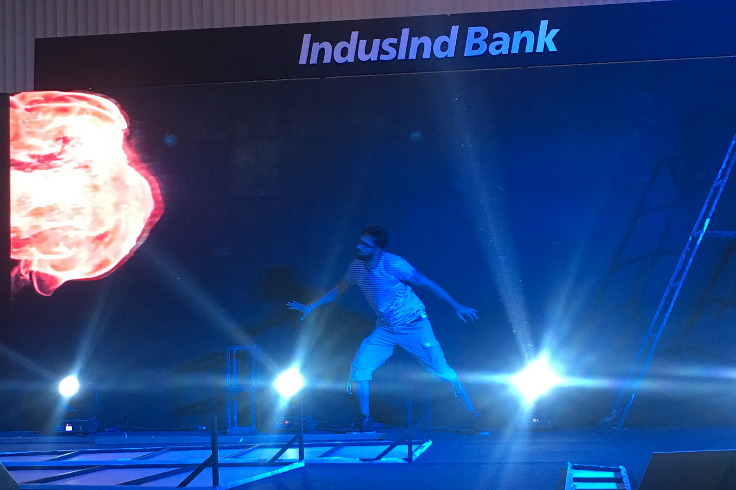 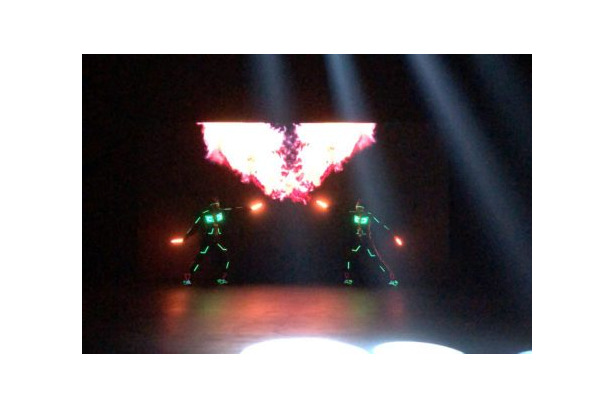 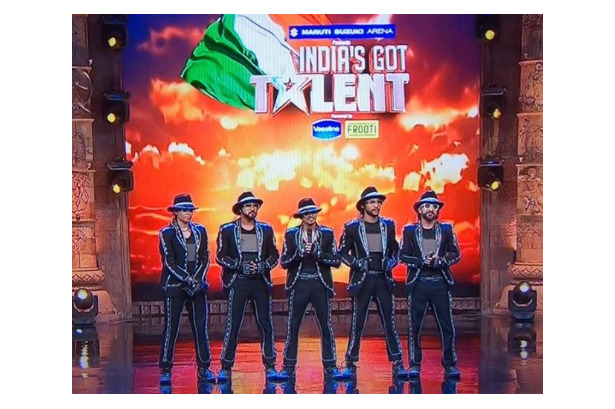 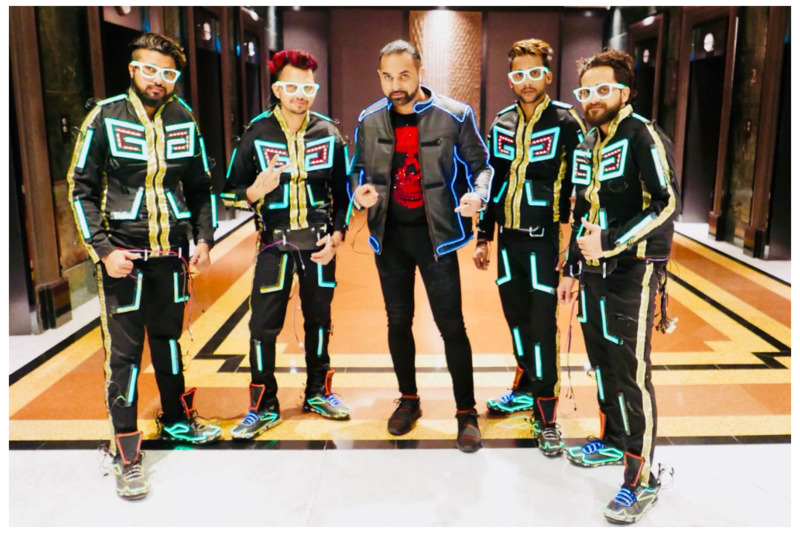 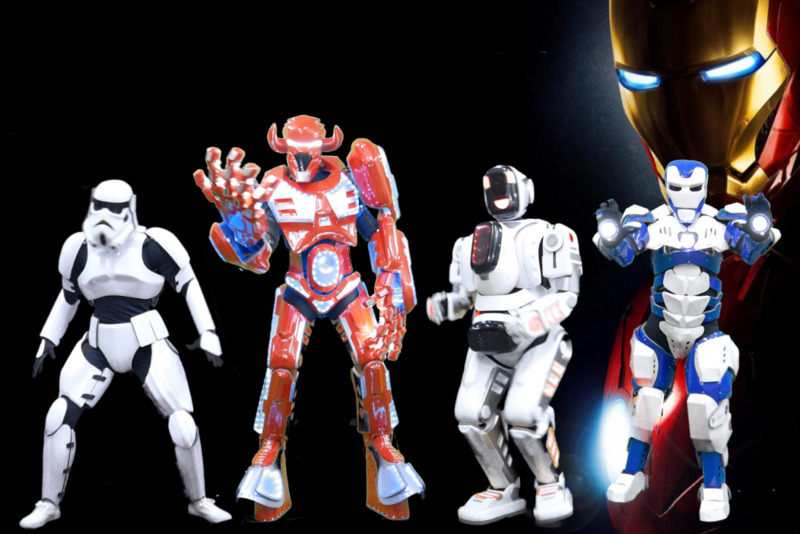 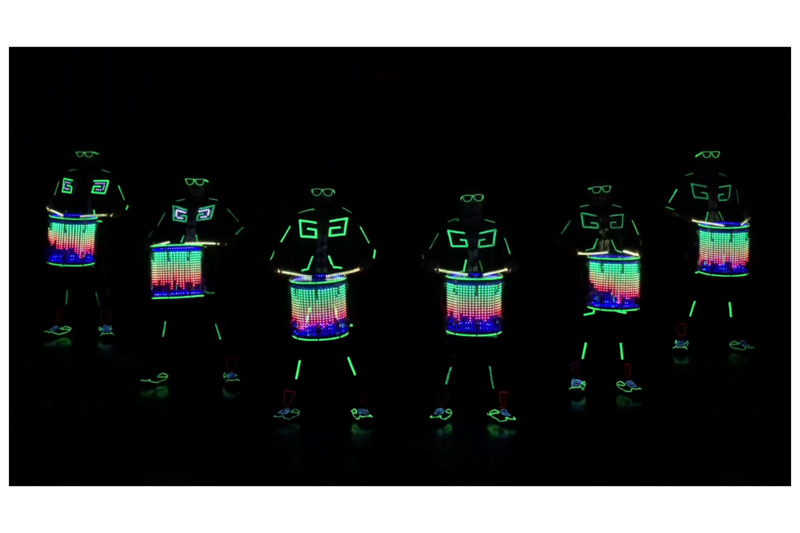 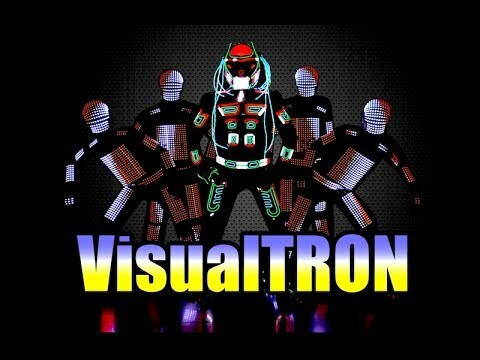 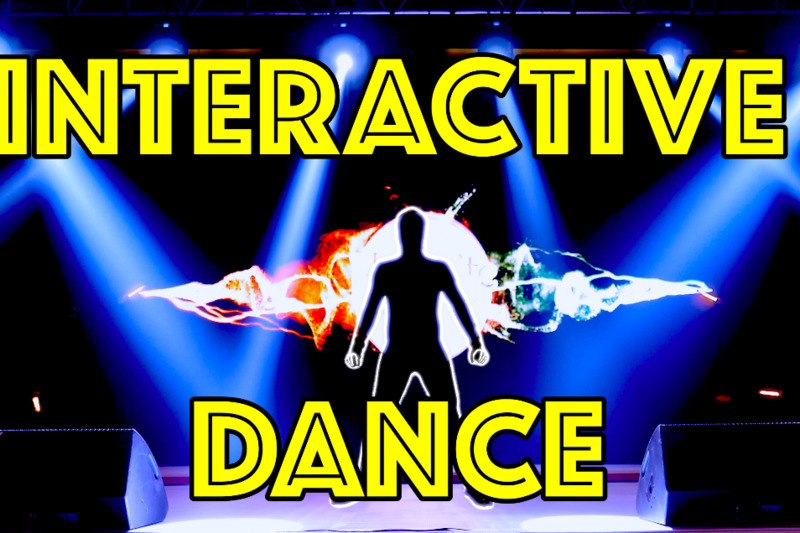 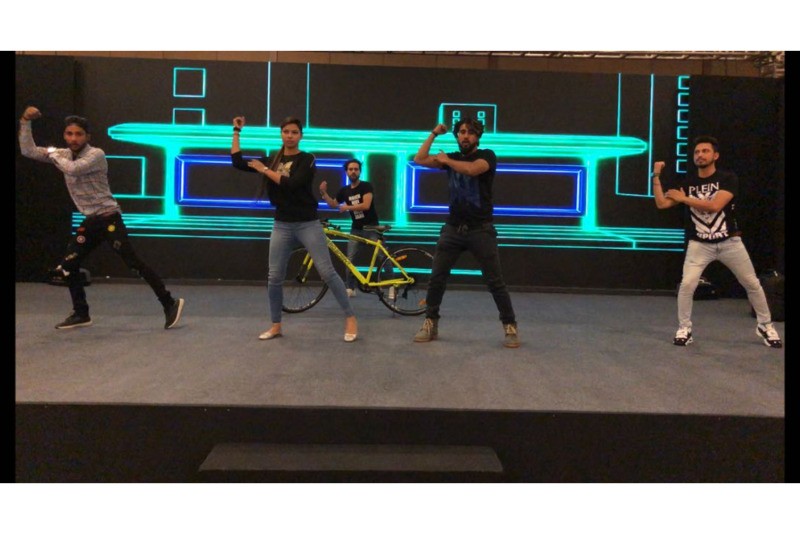 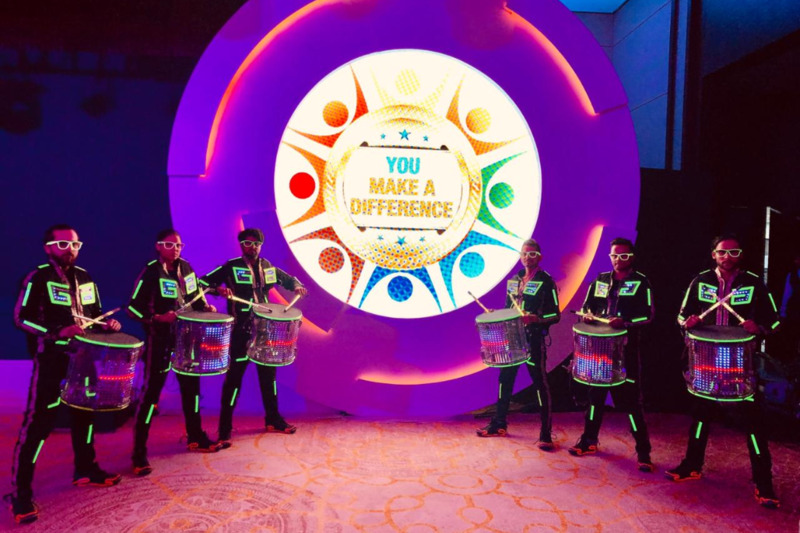 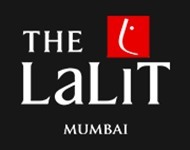 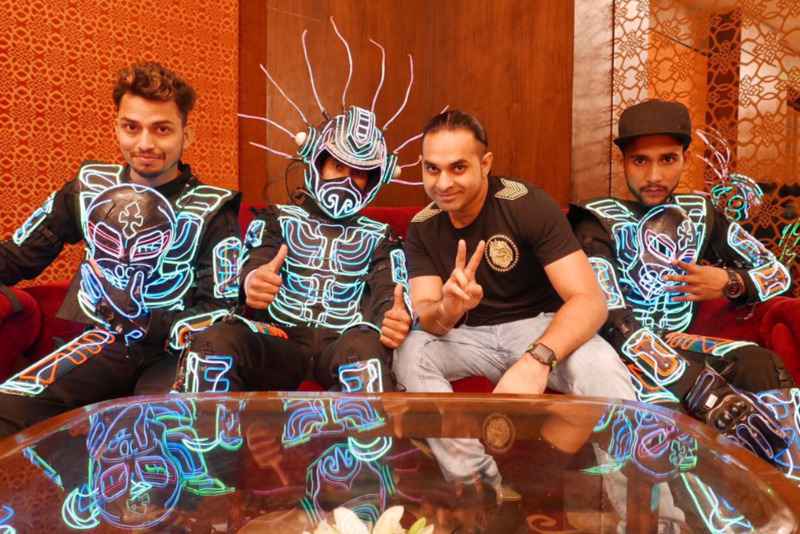 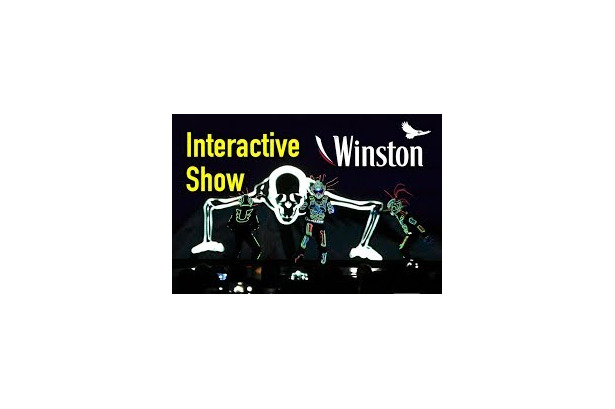 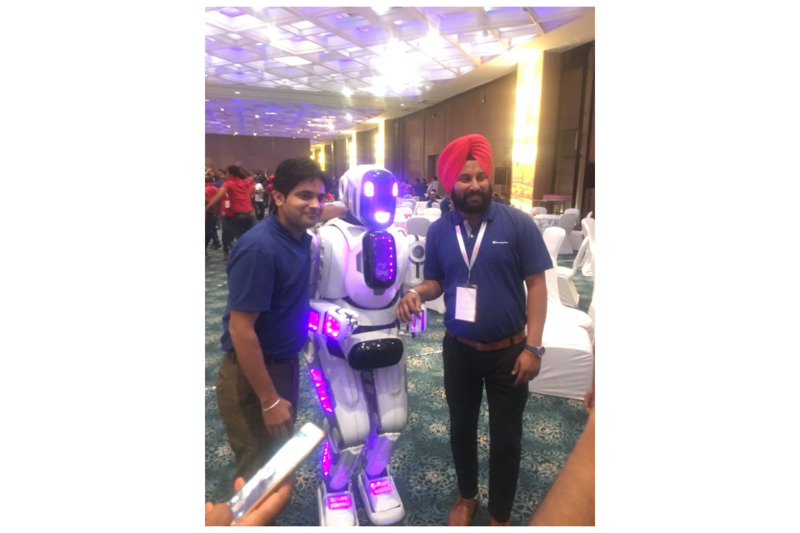 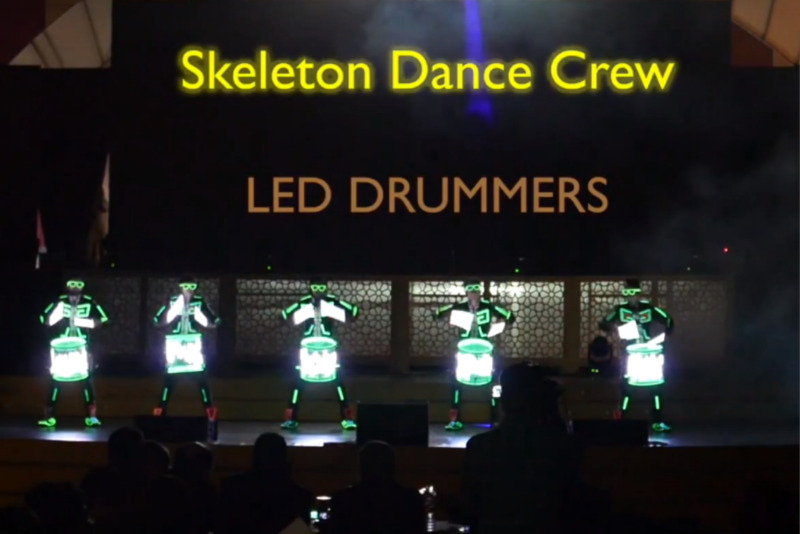 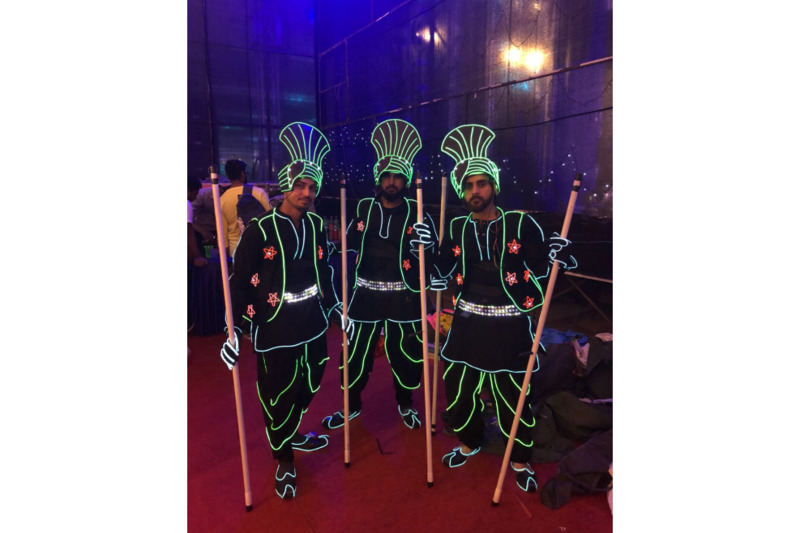 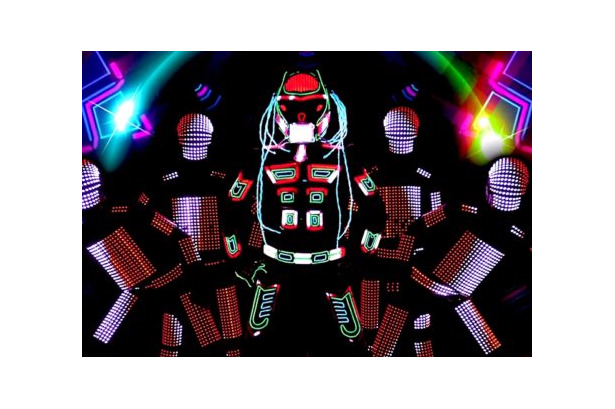 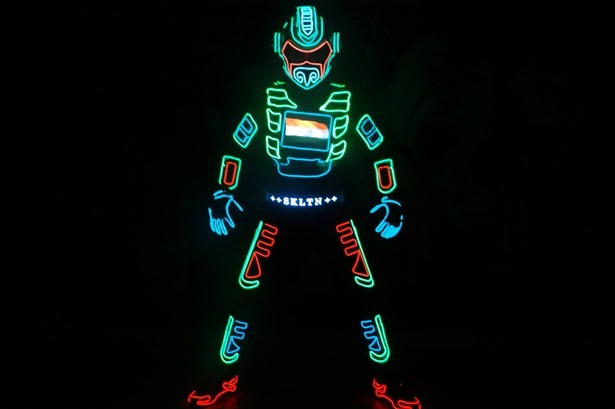 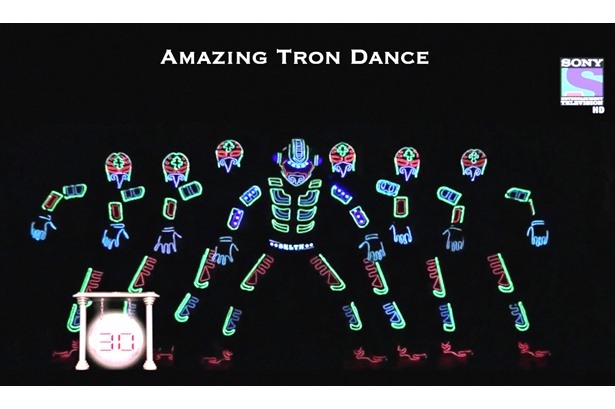 Party With Robots & LED Light Dancers By Skeleton Dance Crew In Hyderabad.